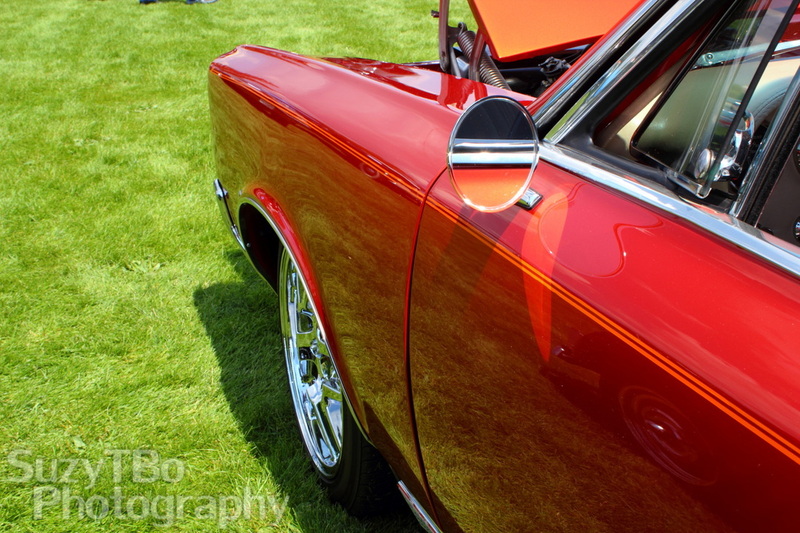 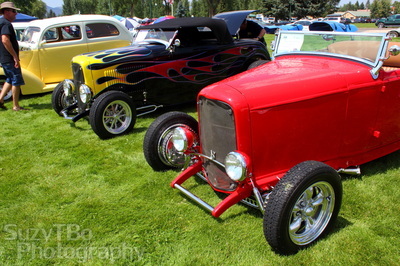 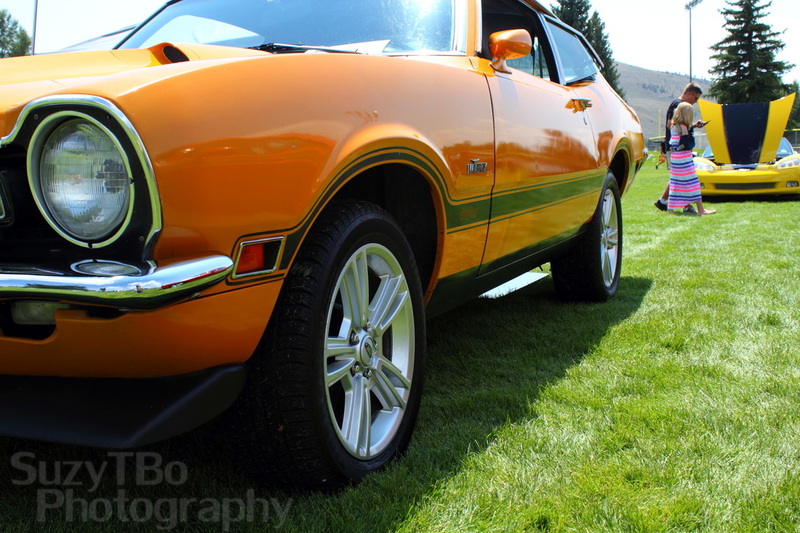 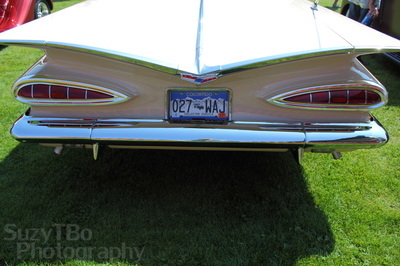 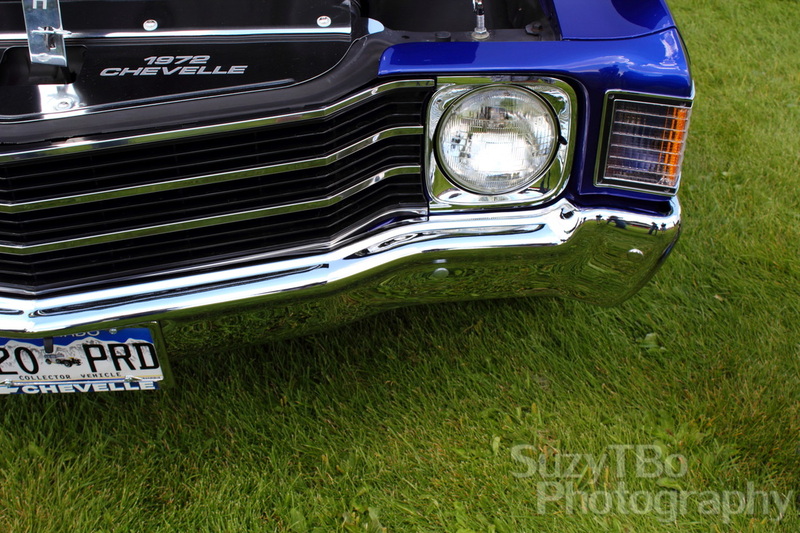 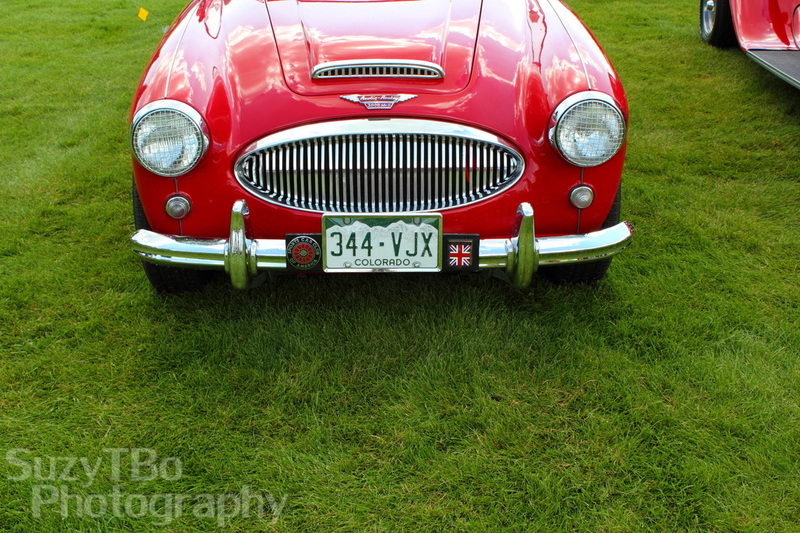 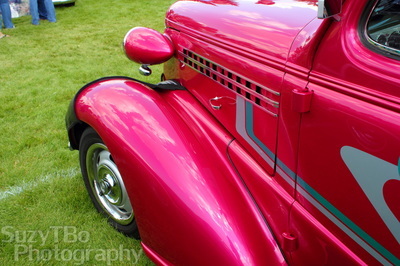 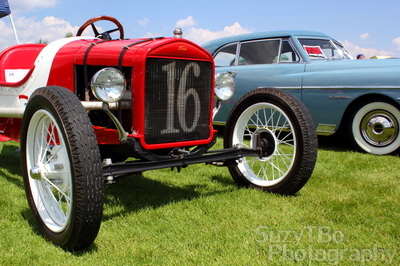 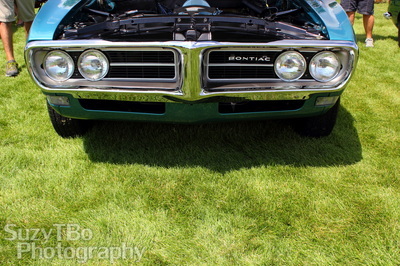 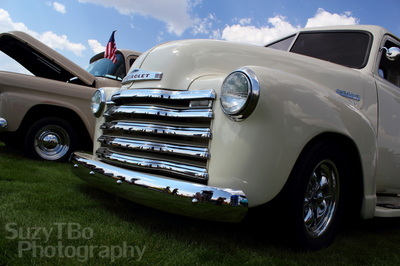 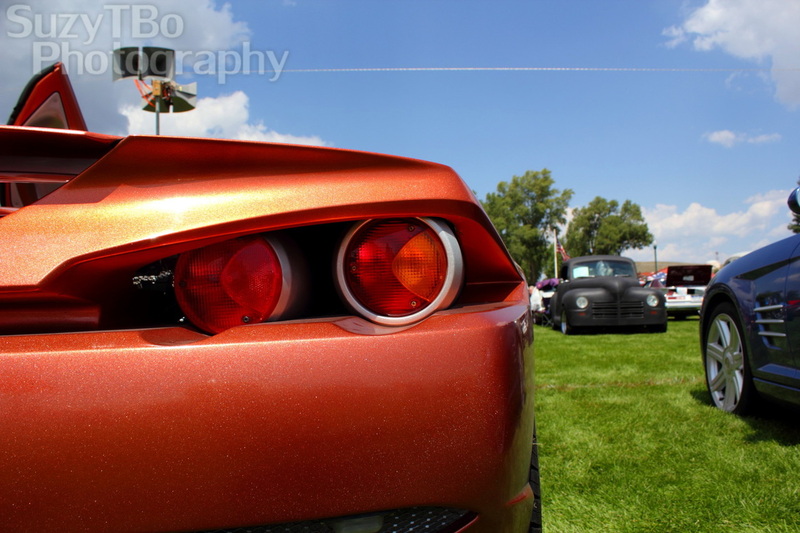 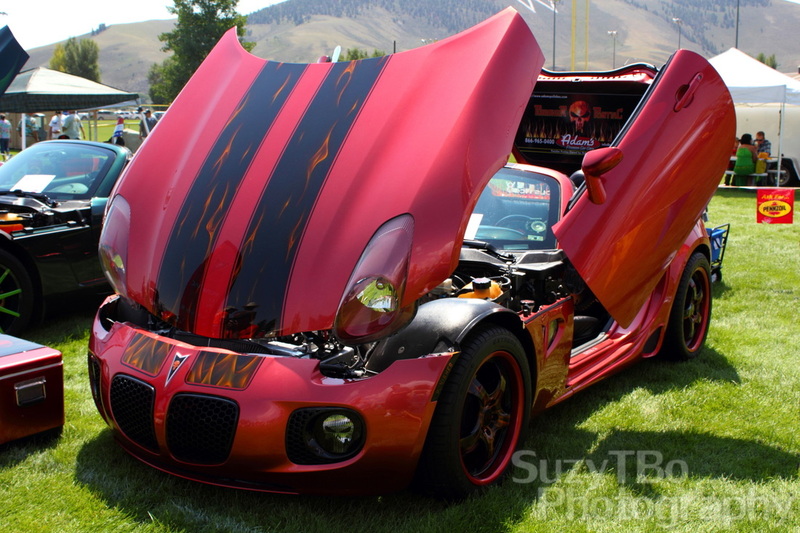 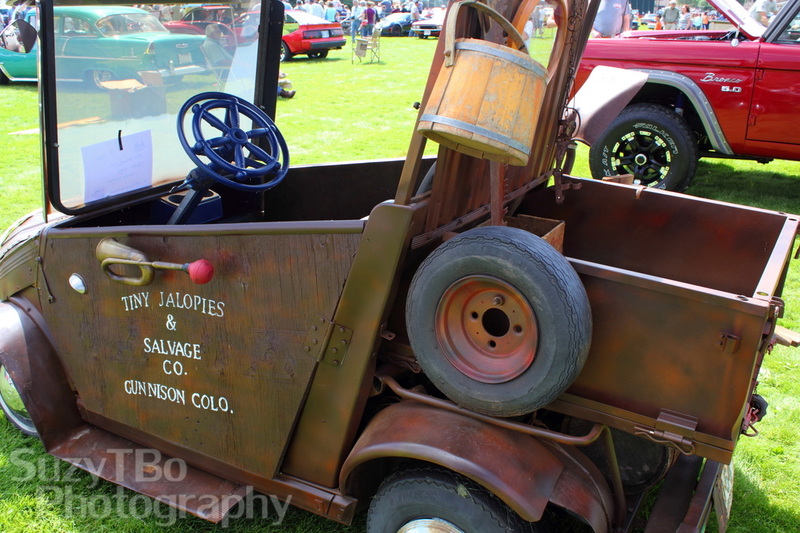 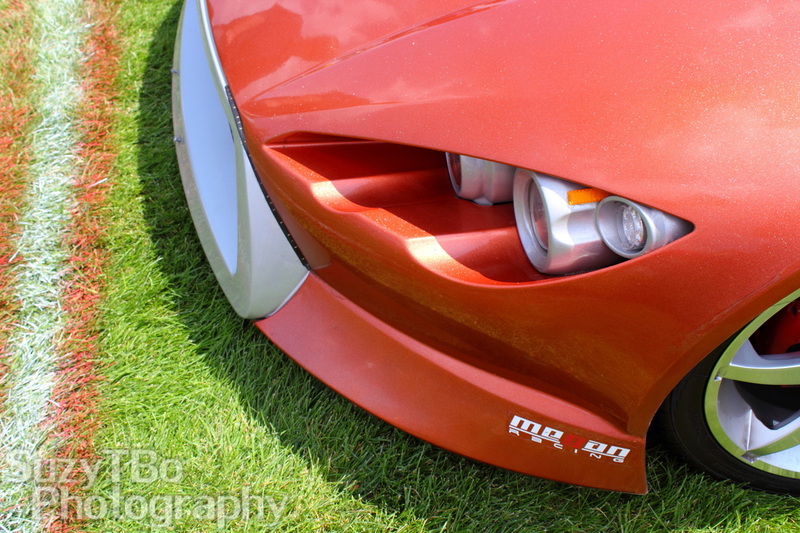 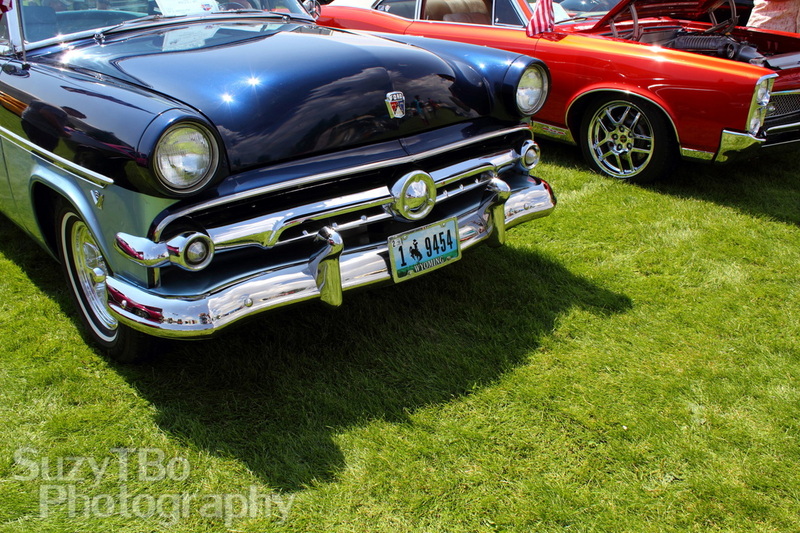 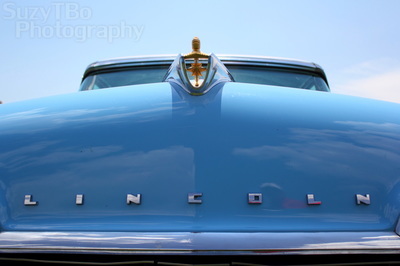 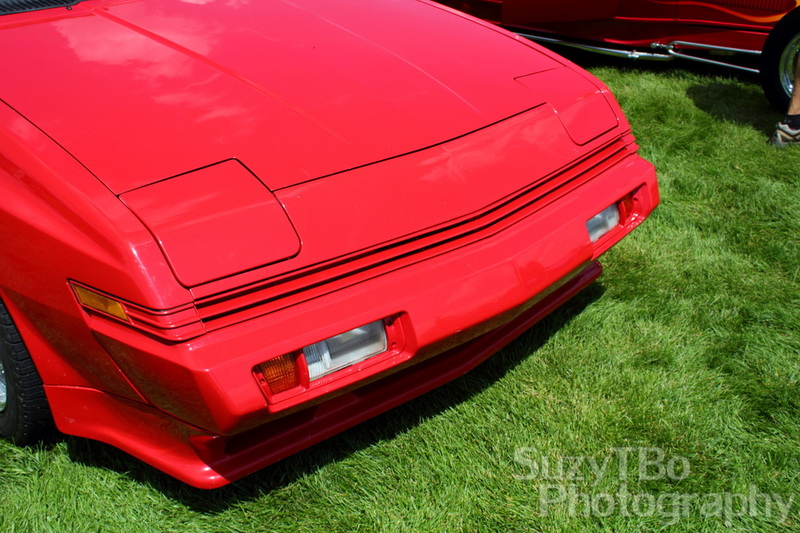 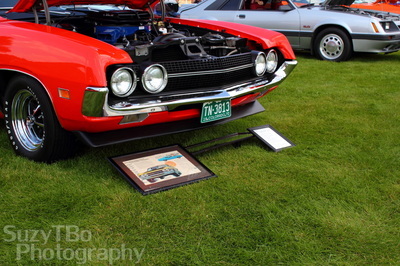 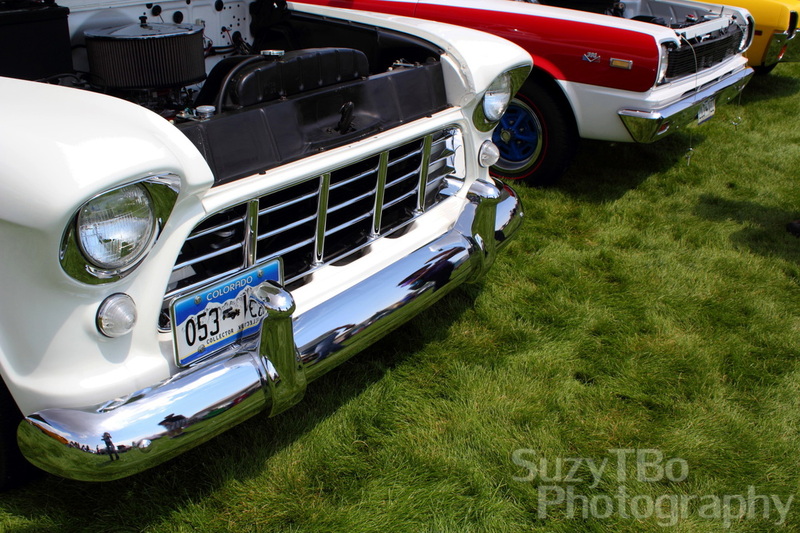 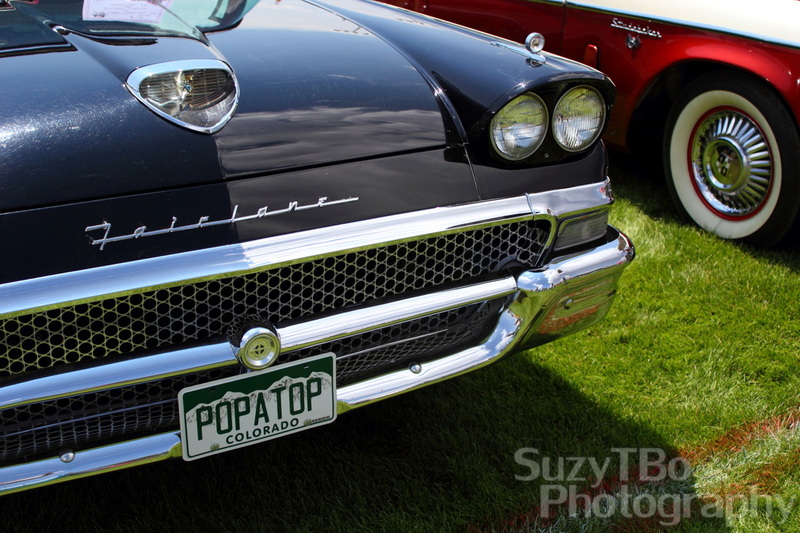 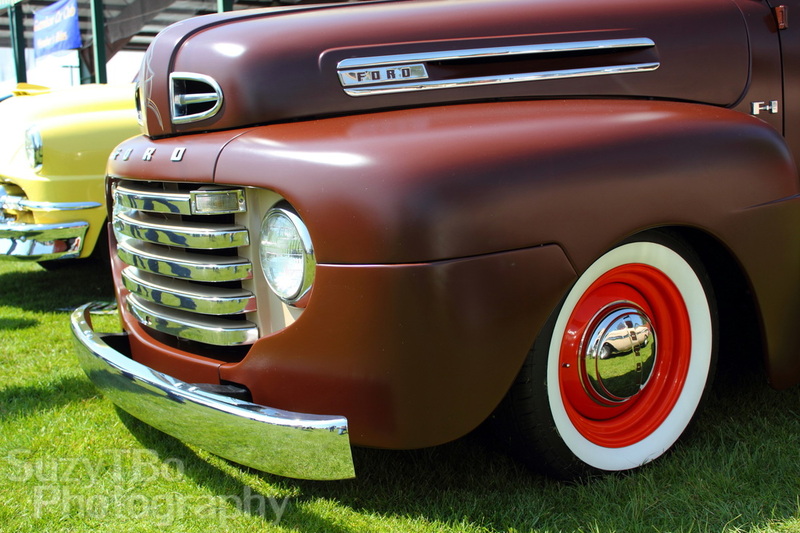 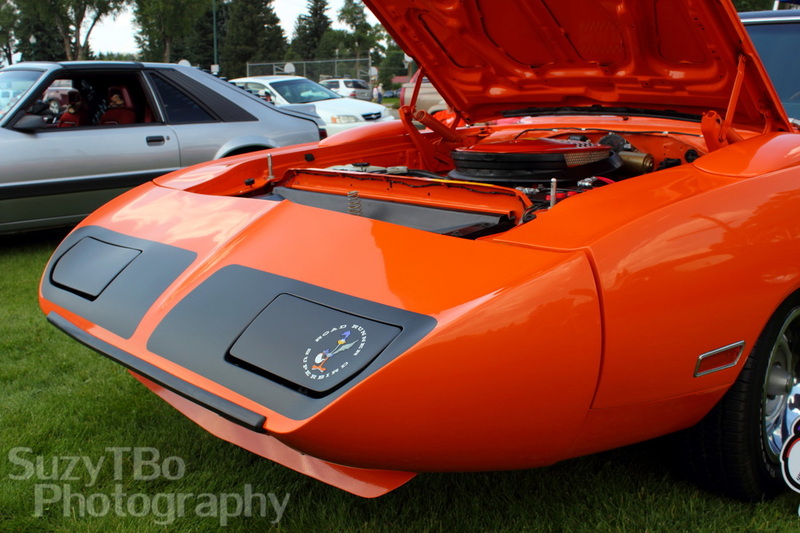 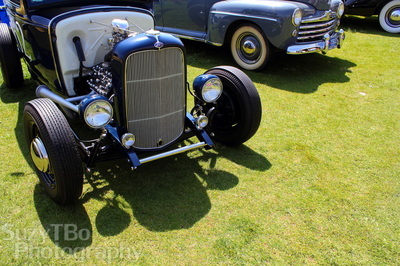 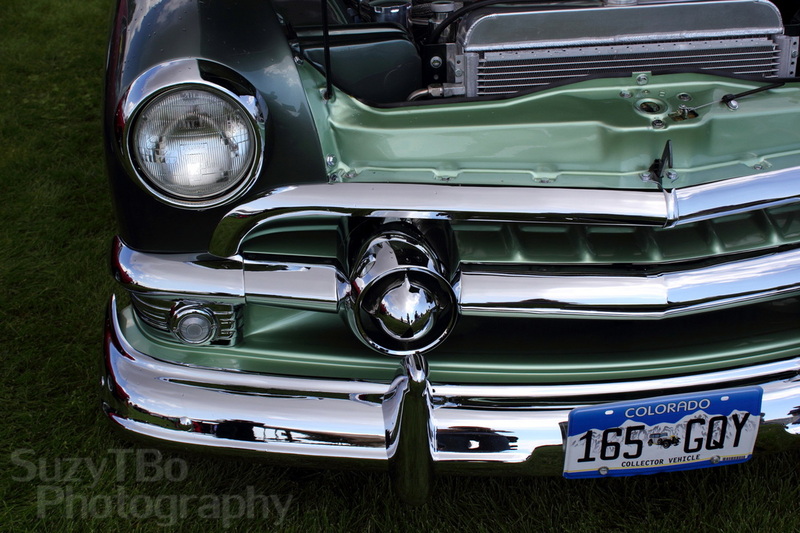 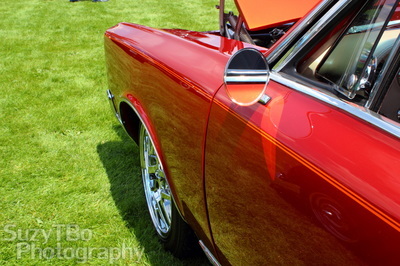 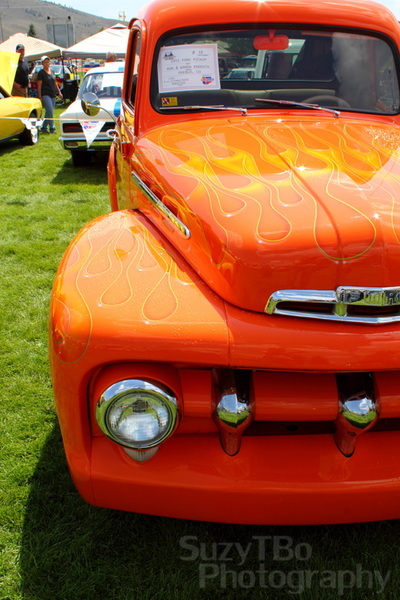 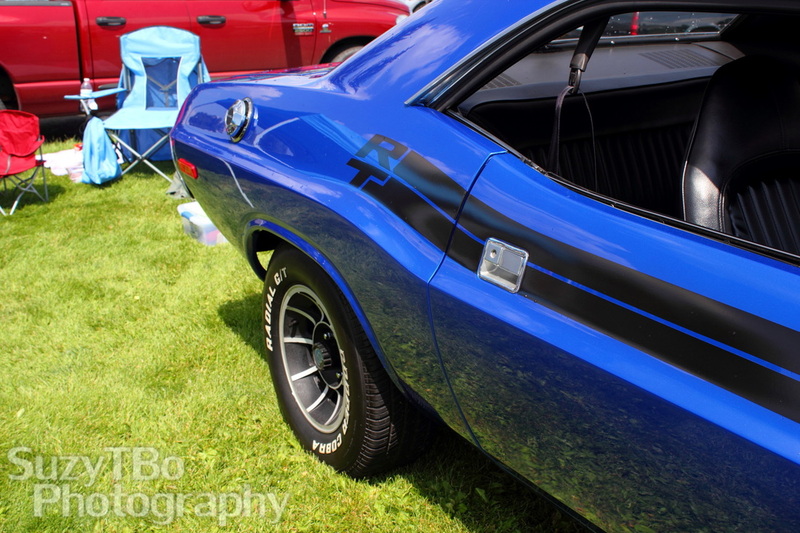 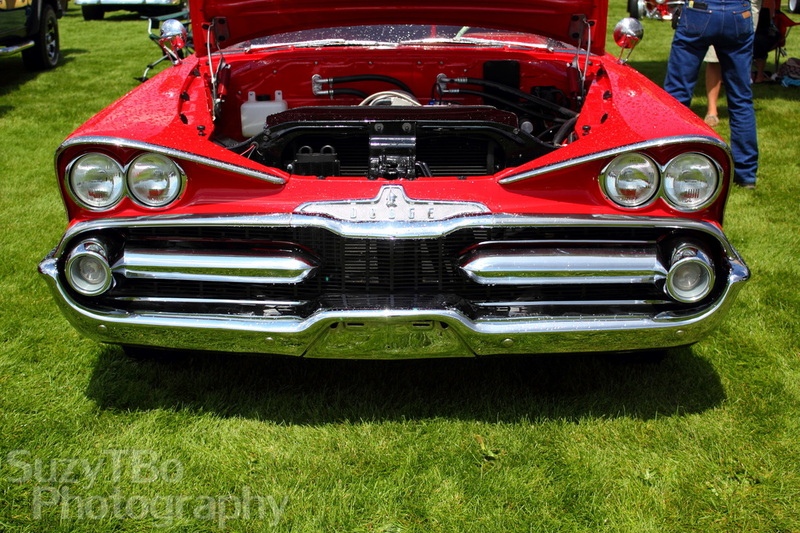 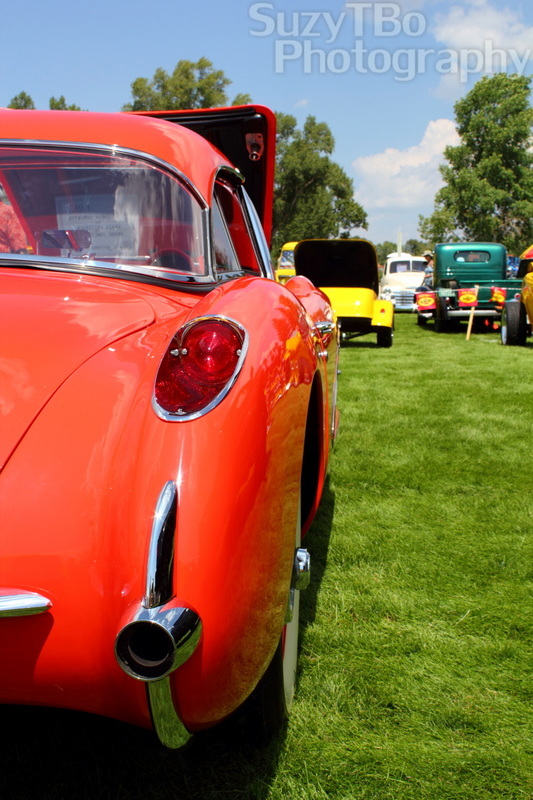 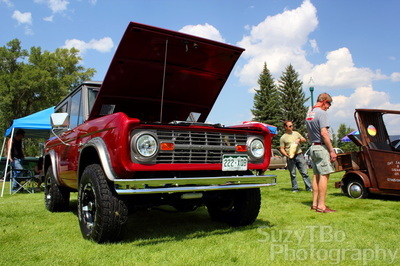 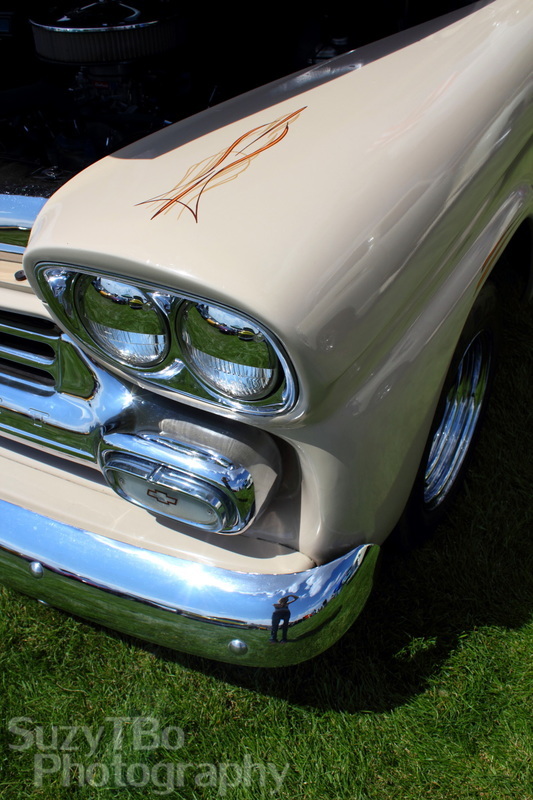 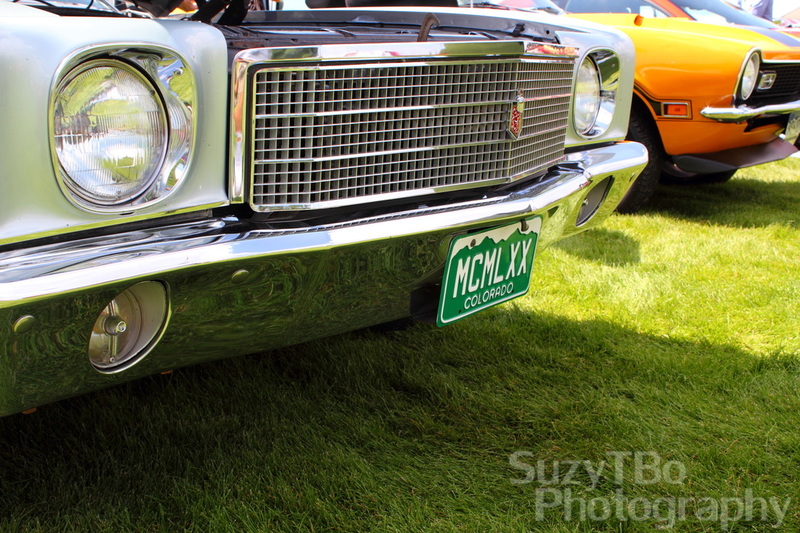 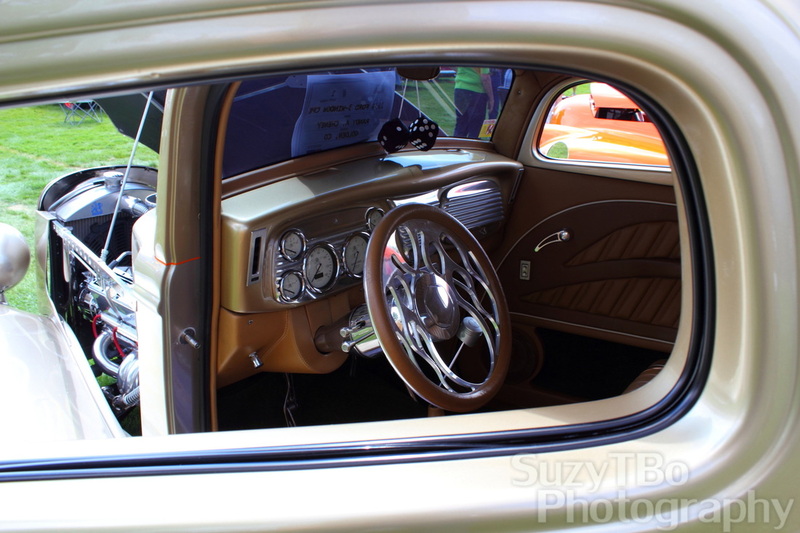 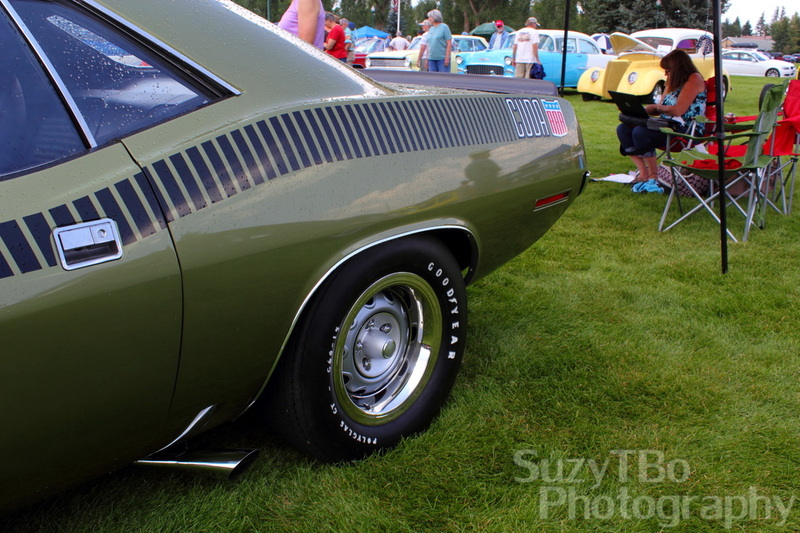 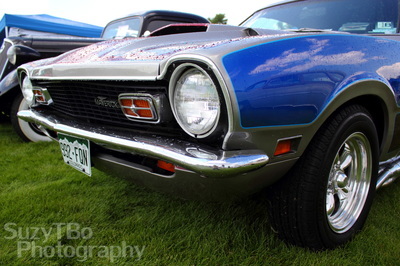 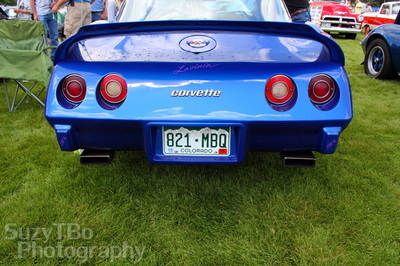 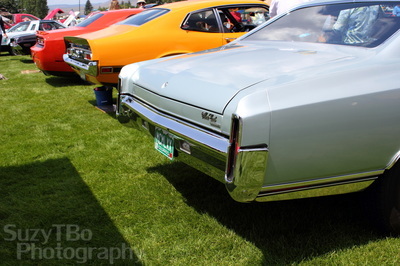 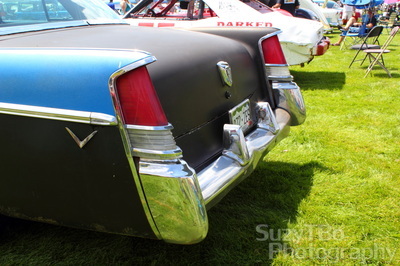 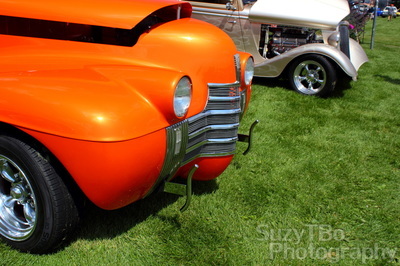 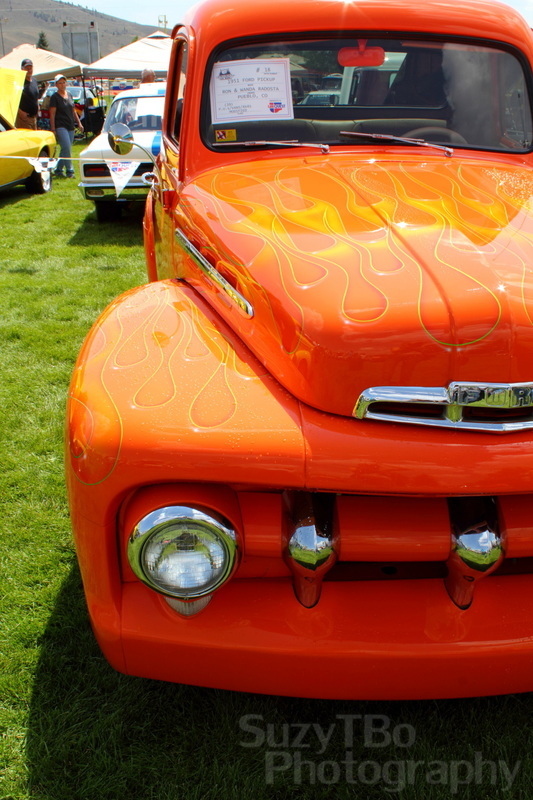 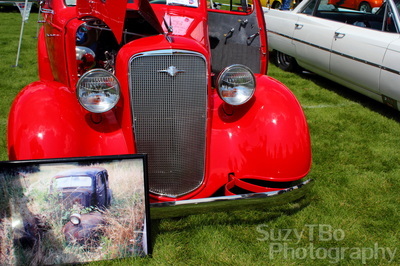 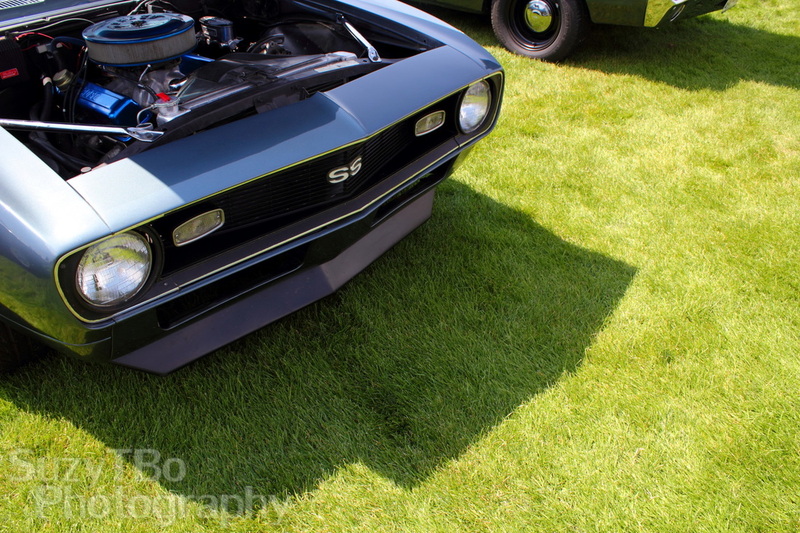 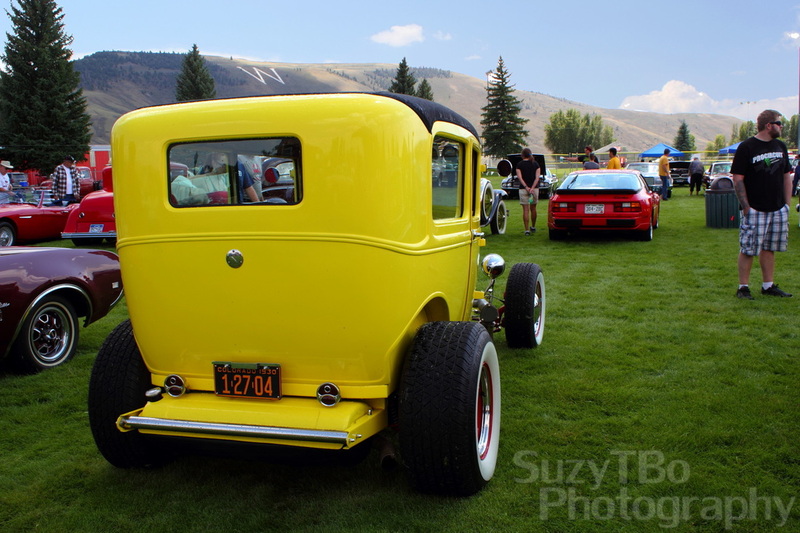 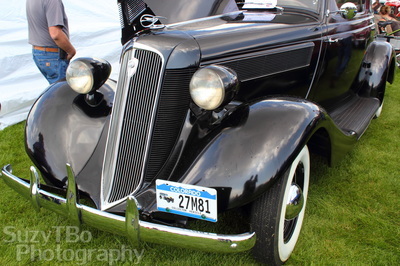 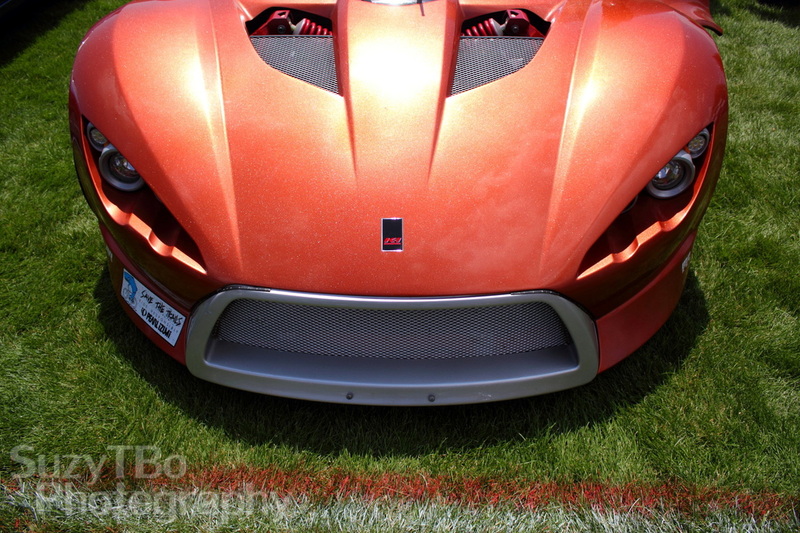 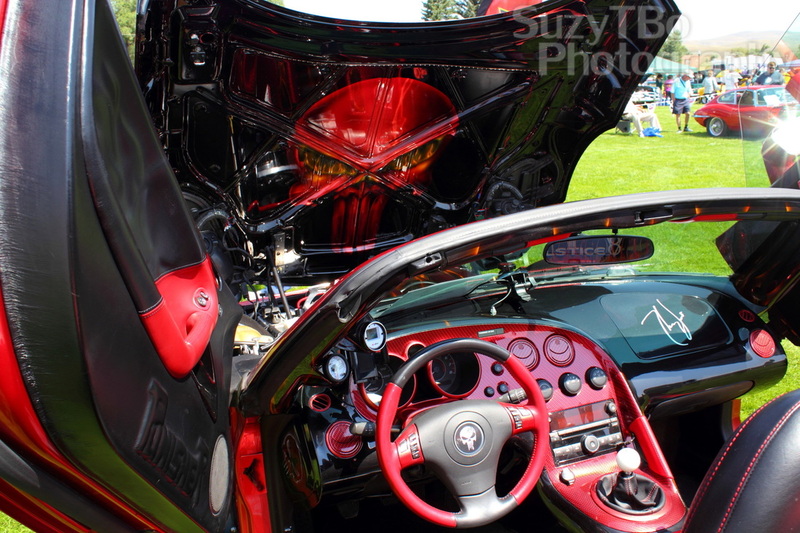 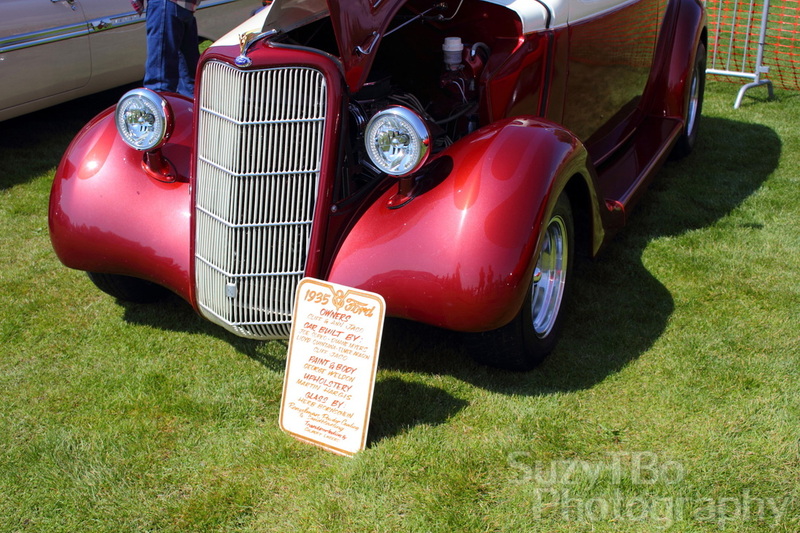 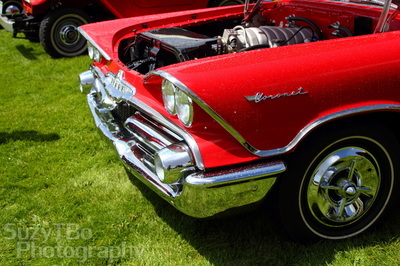 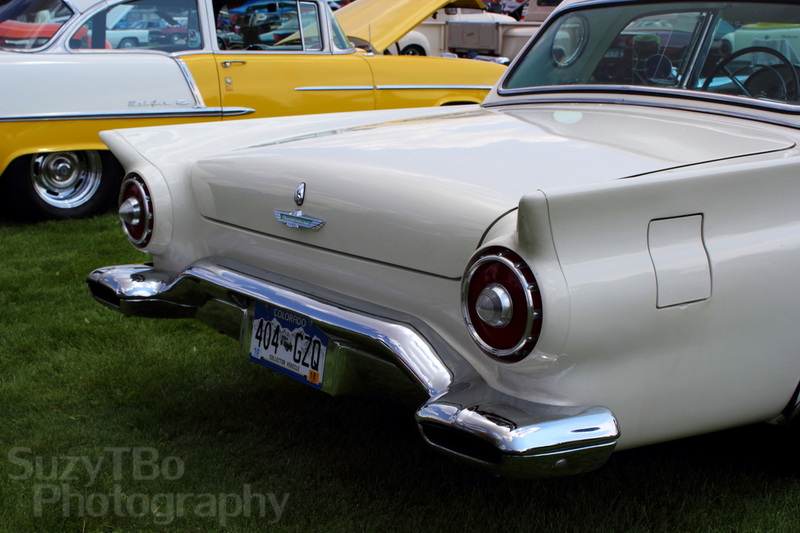 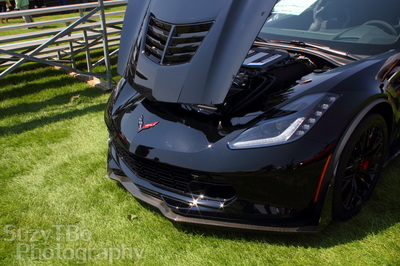 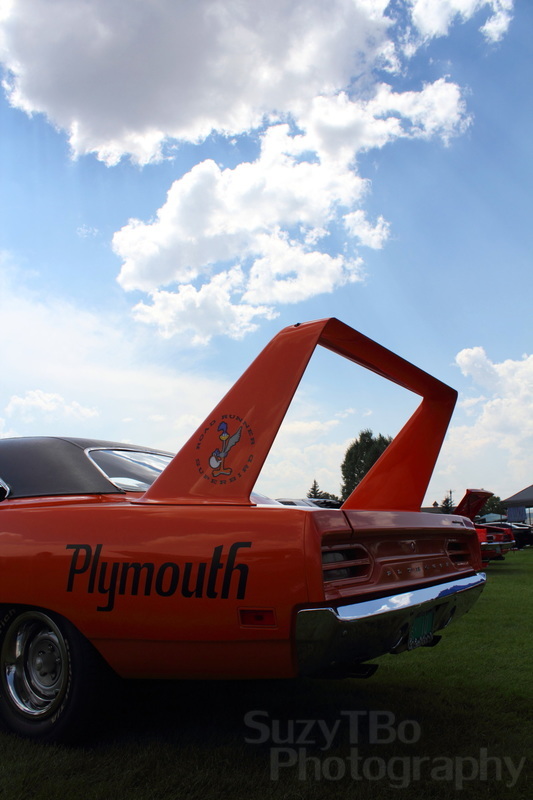 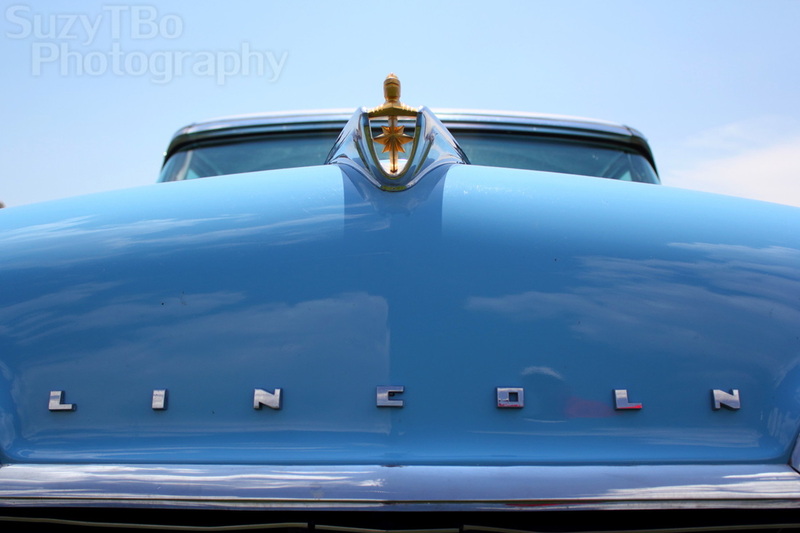 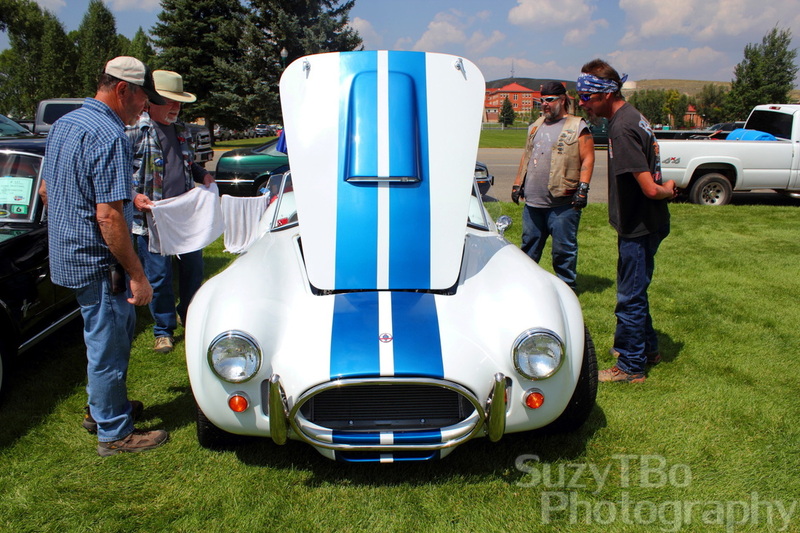 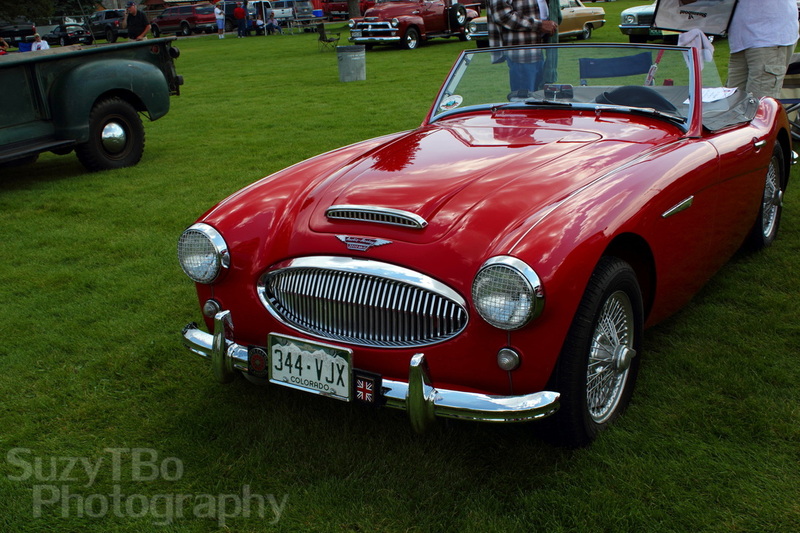 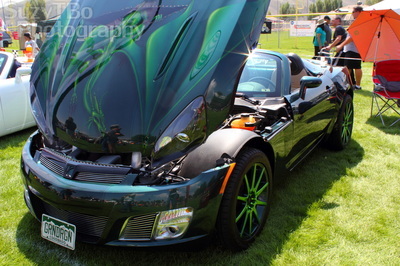 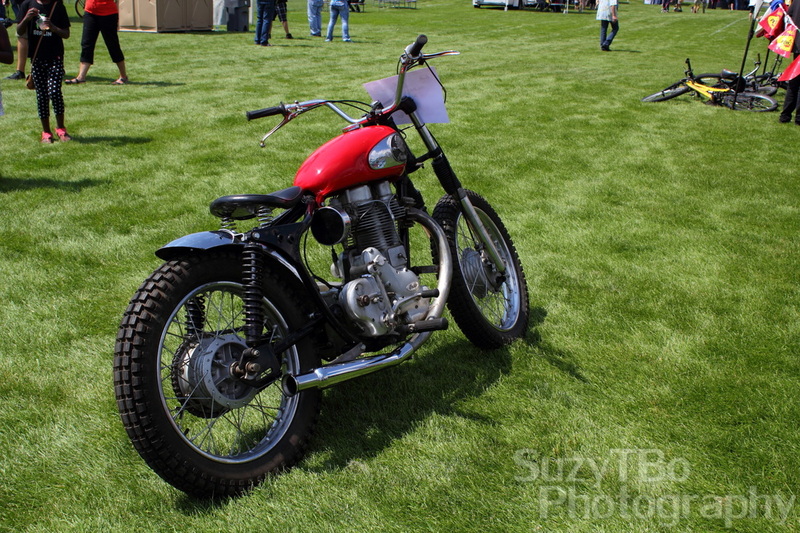 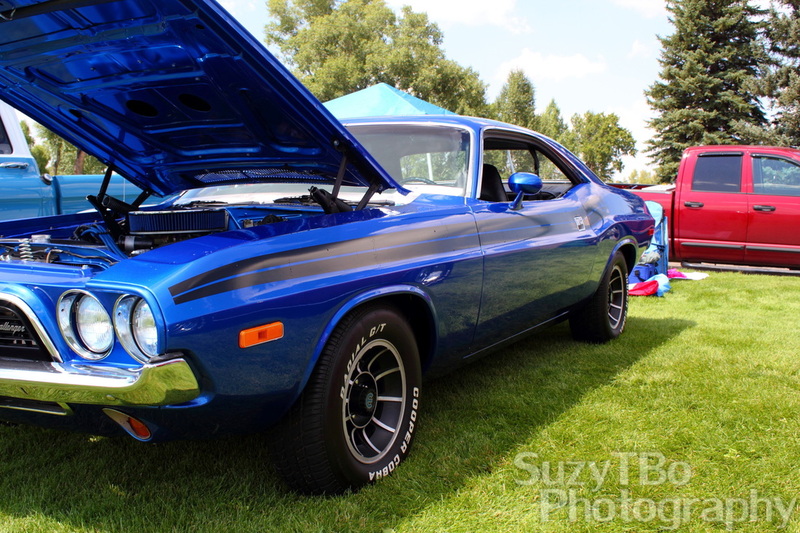 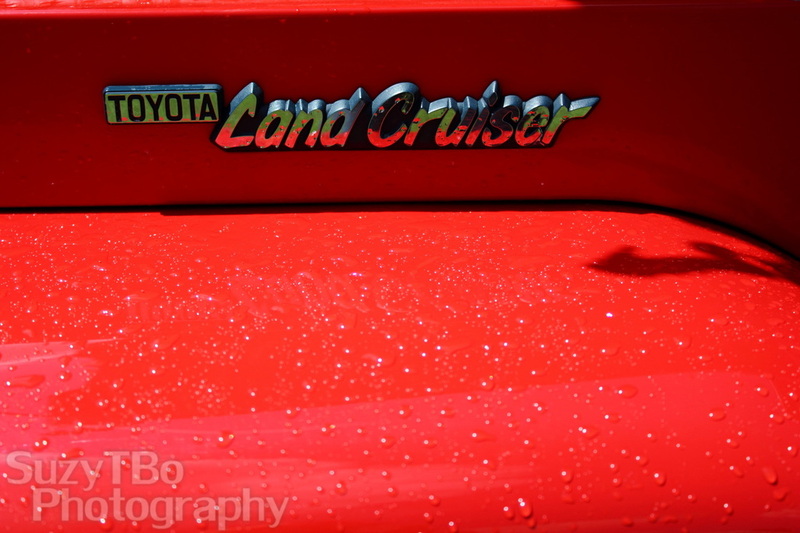 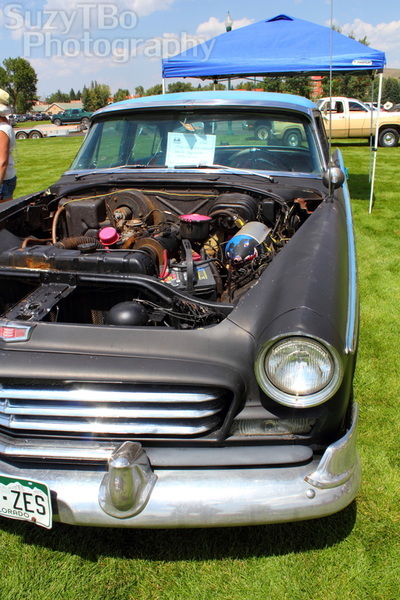 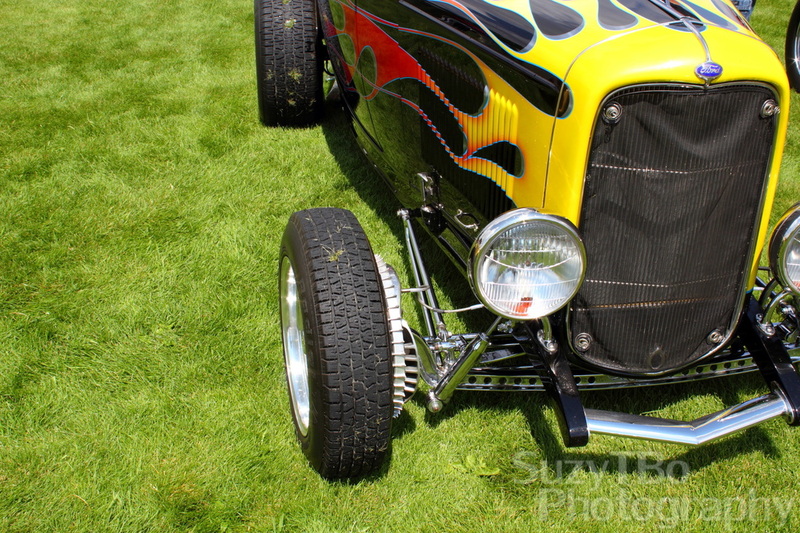 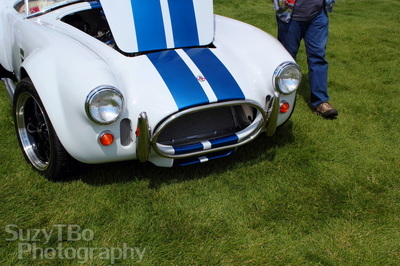 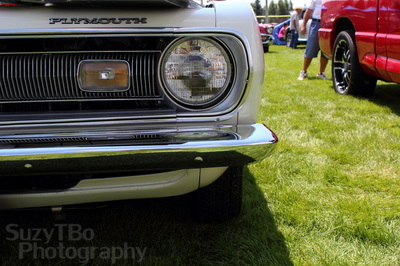 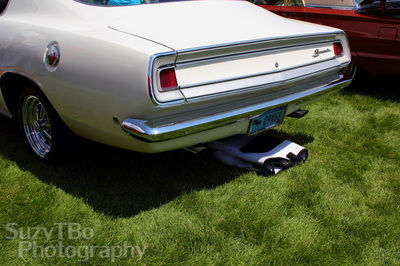 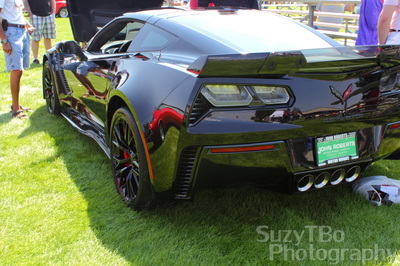 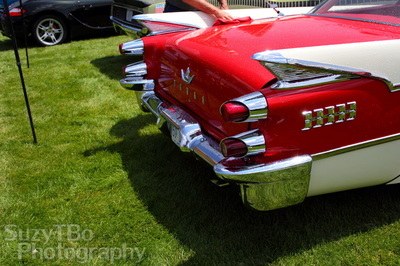 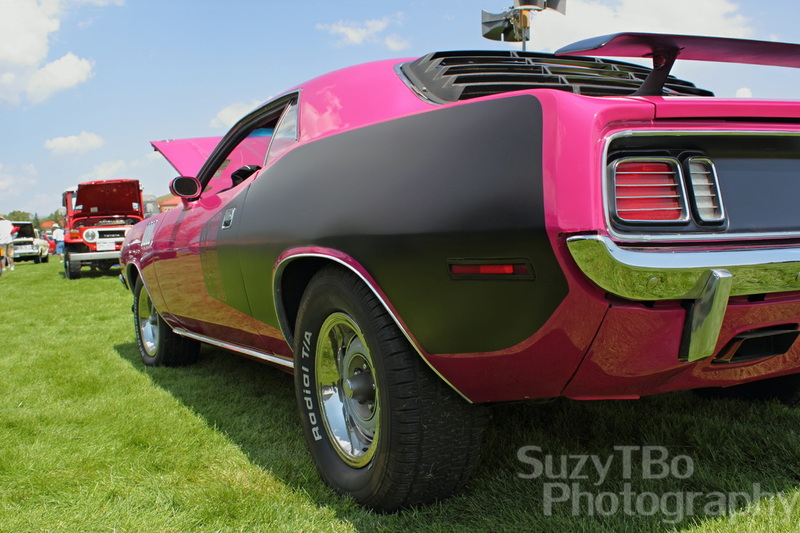 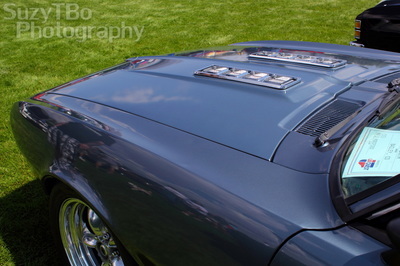 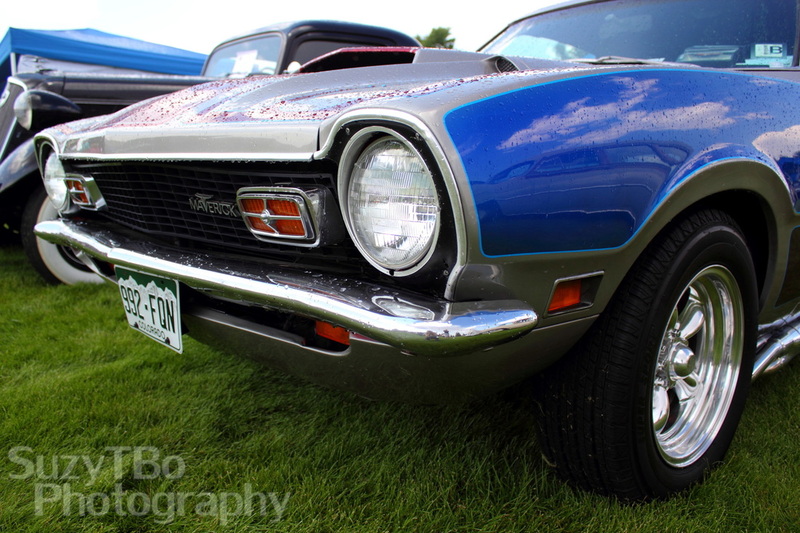 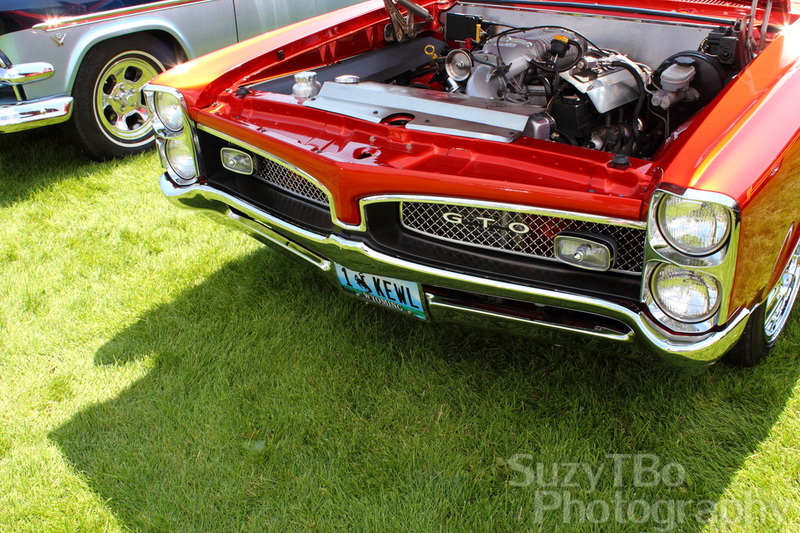 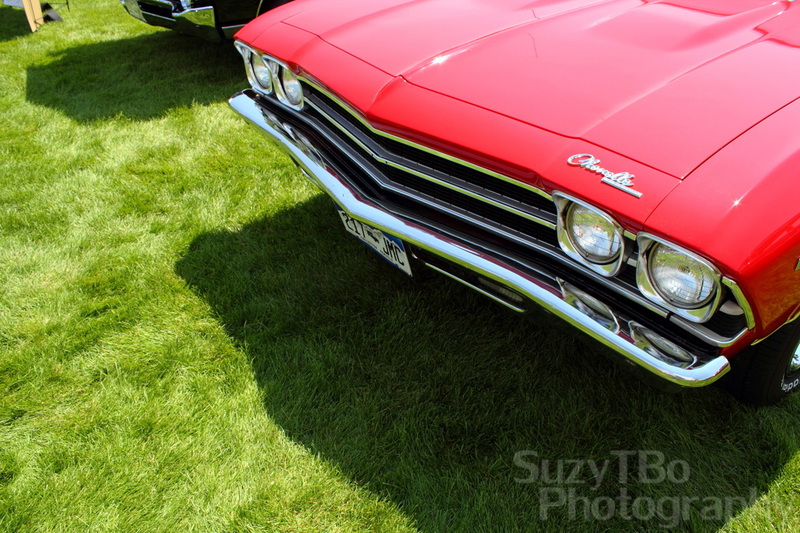 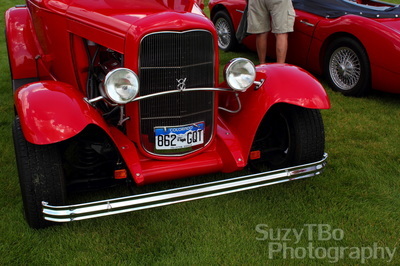 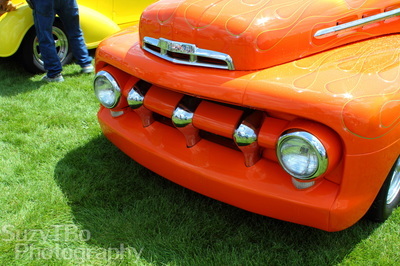 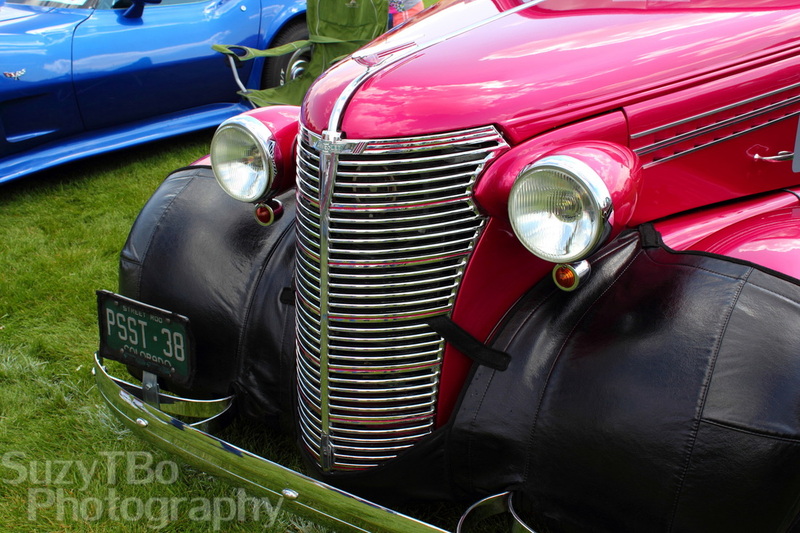 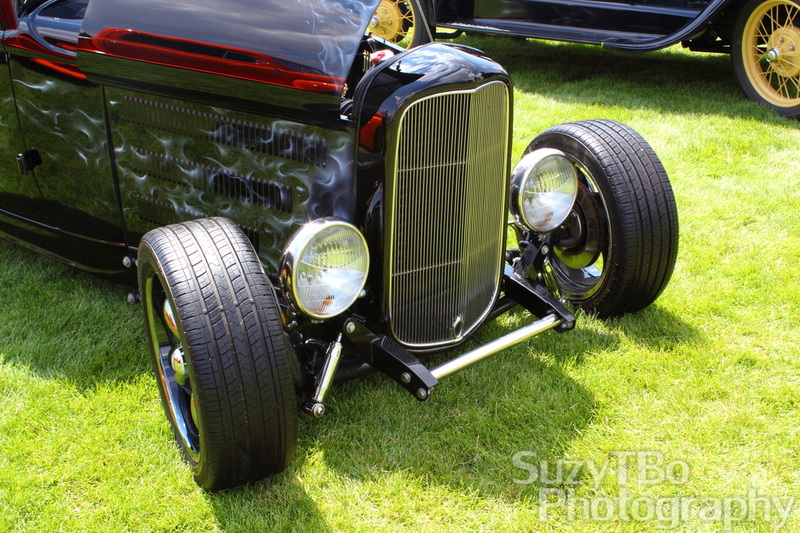 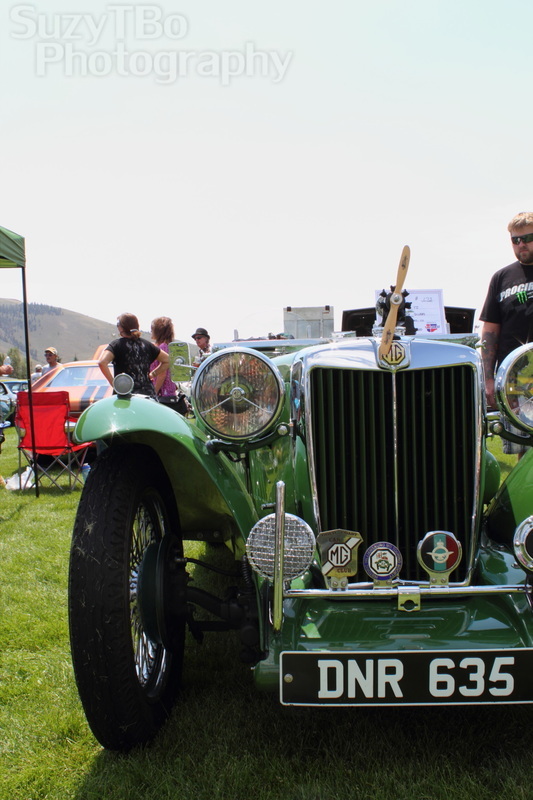 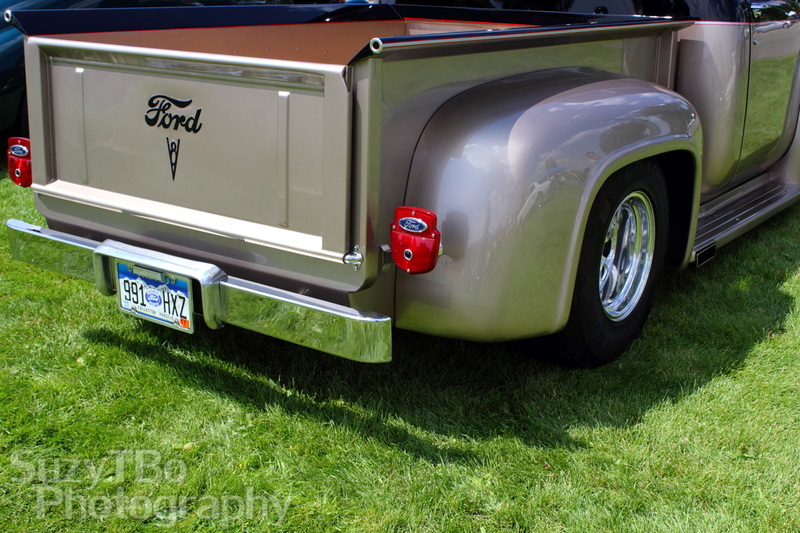 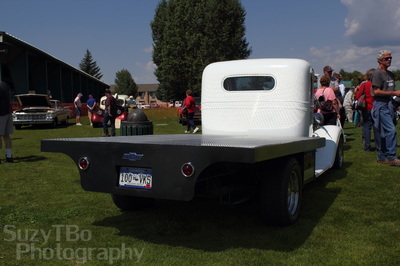 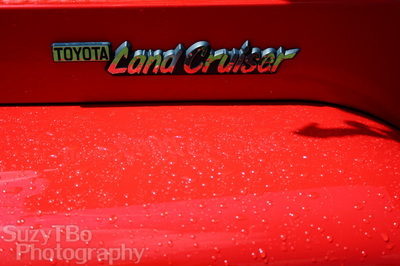 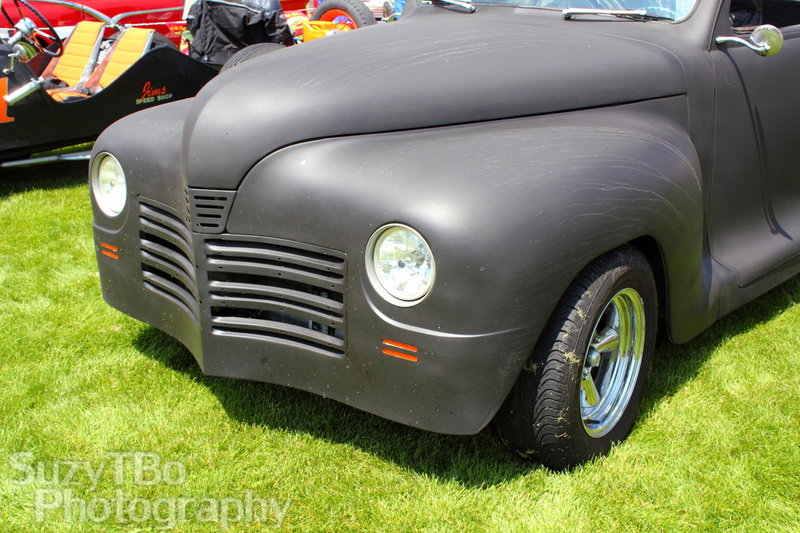 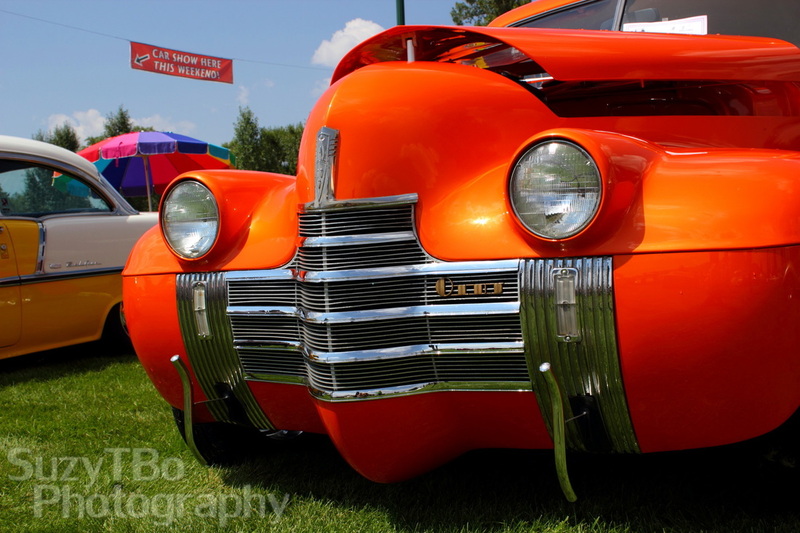 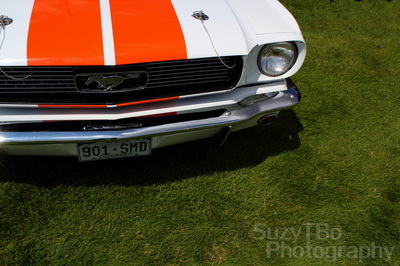 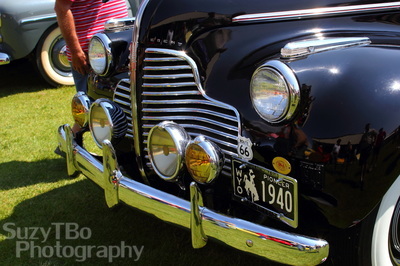 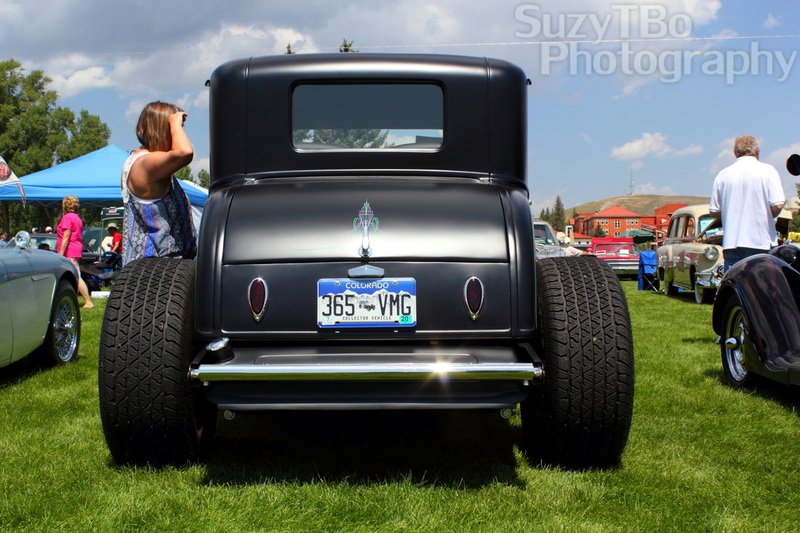 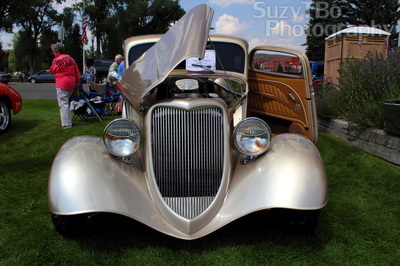 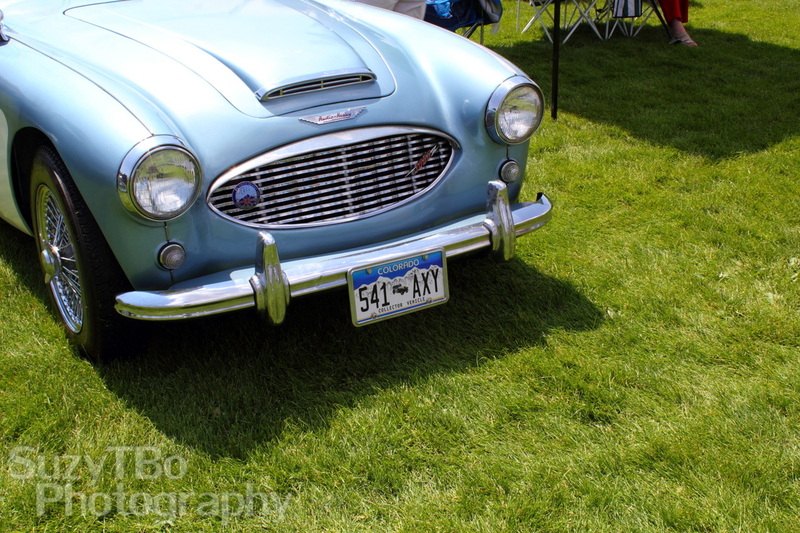 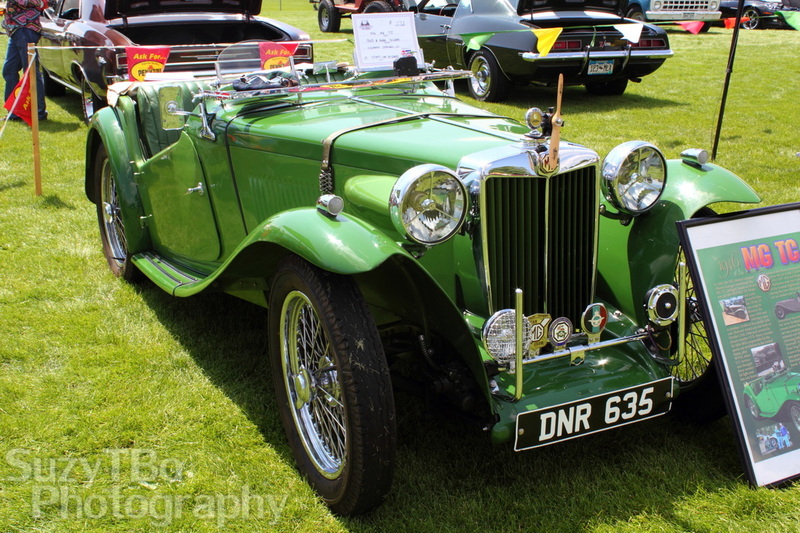 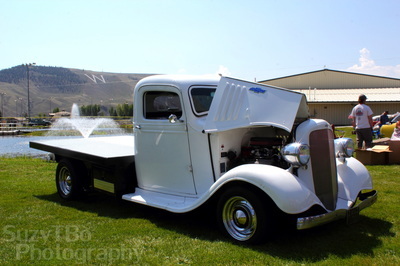 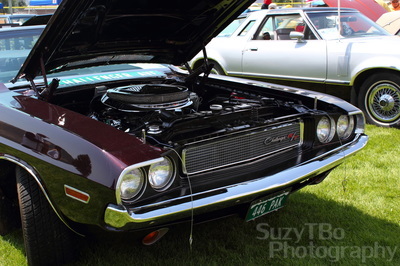 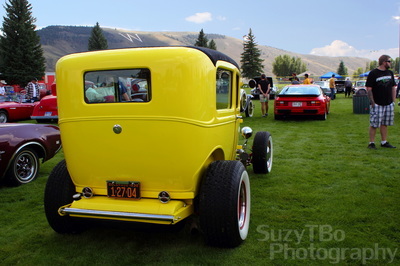 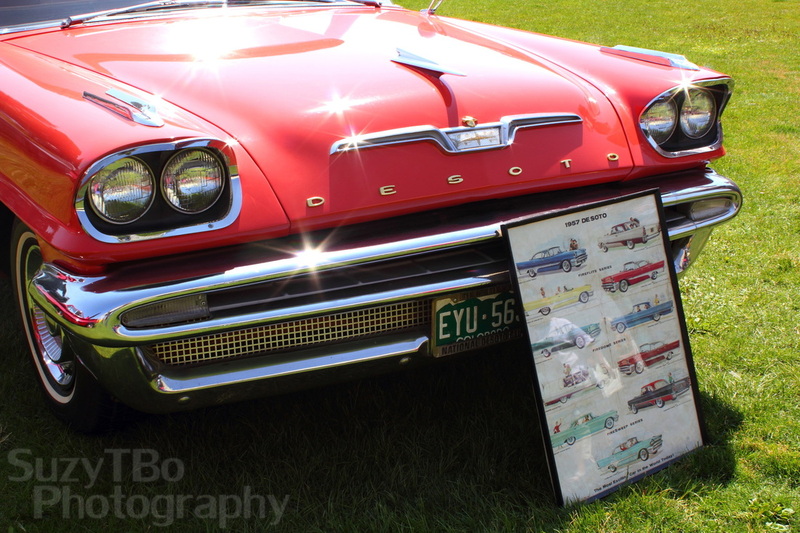 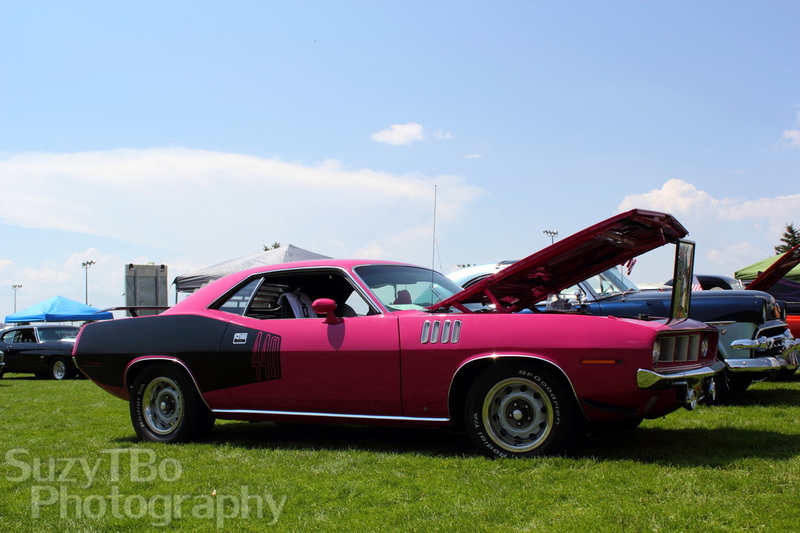 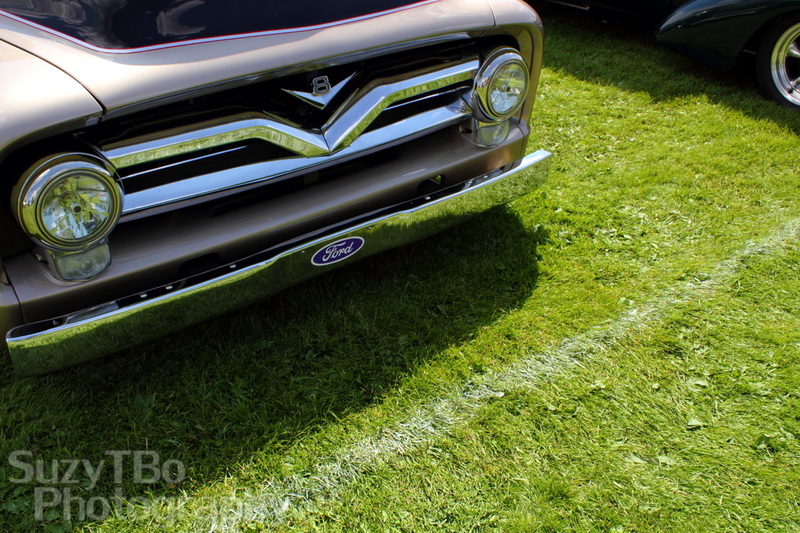 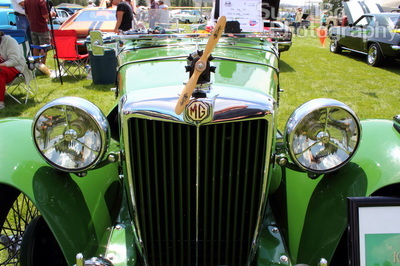 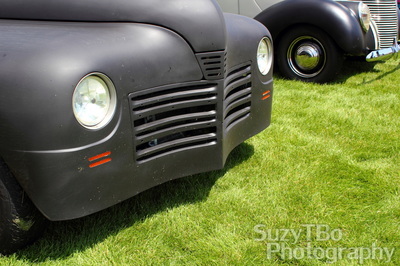 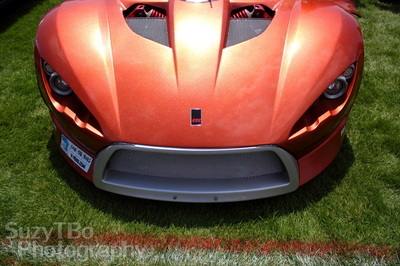 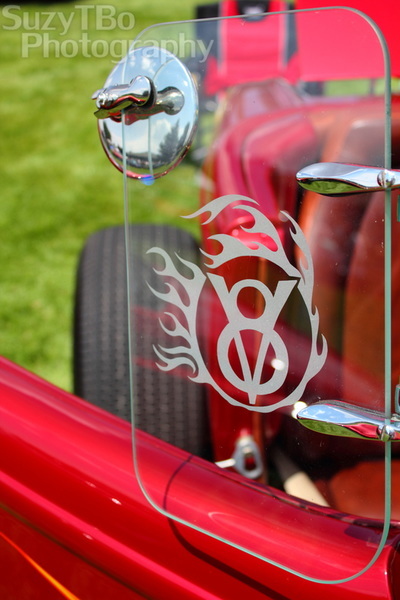 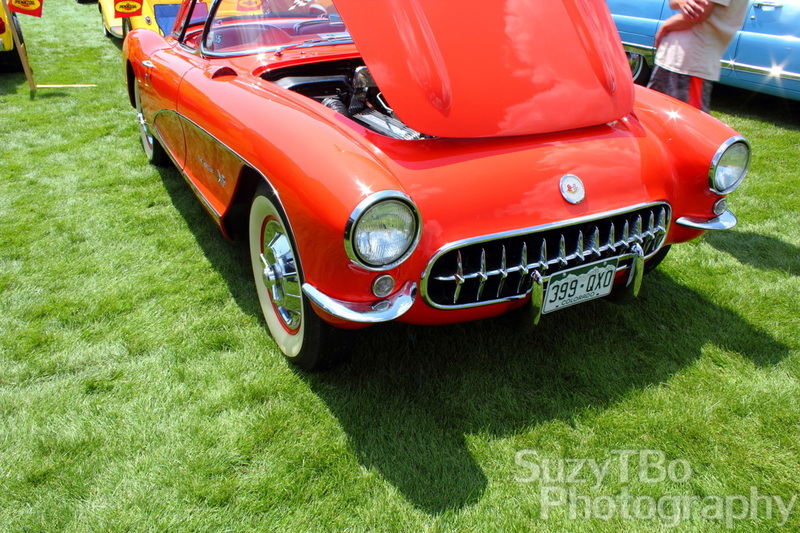 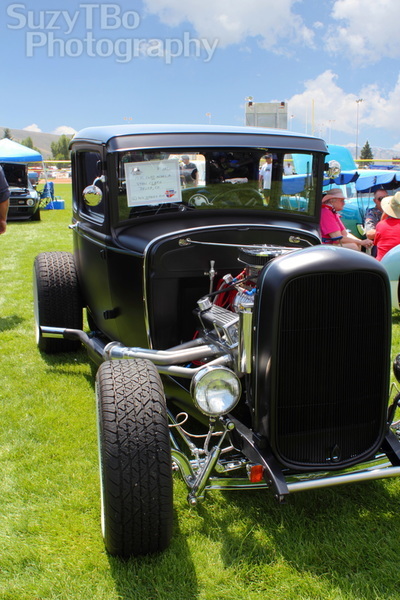 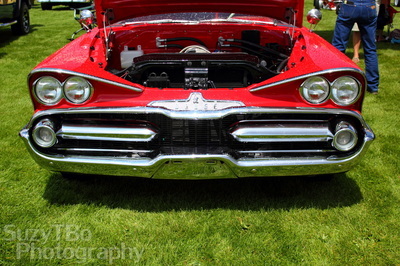 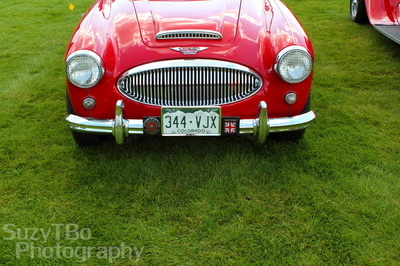 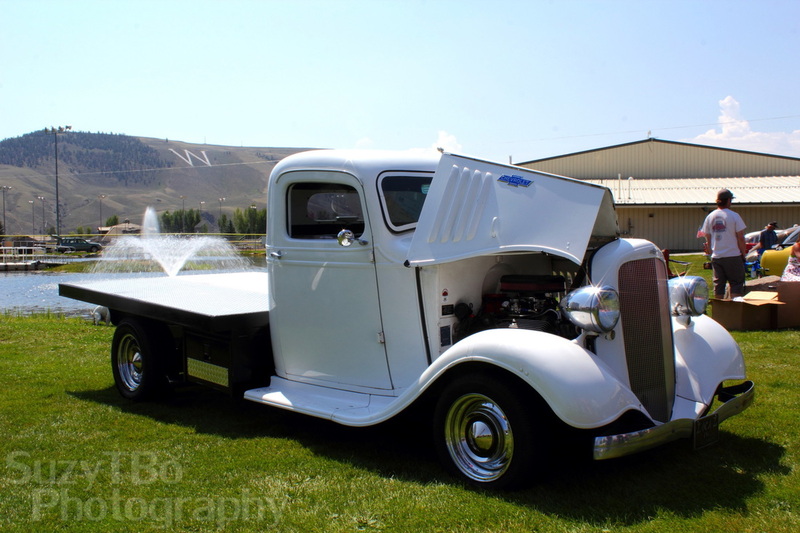 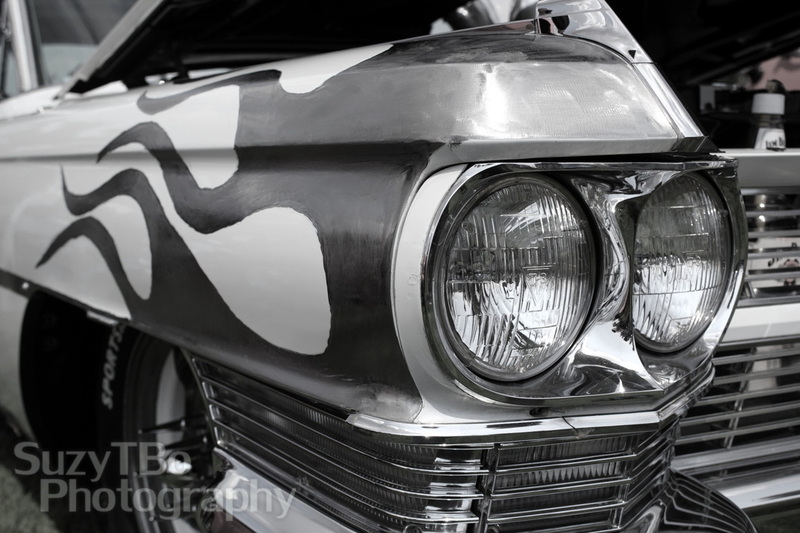 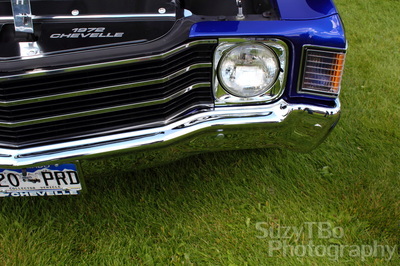 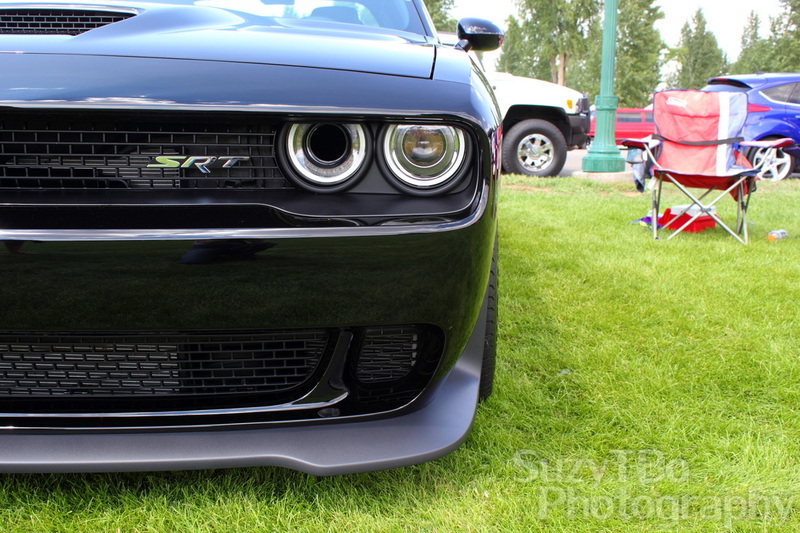 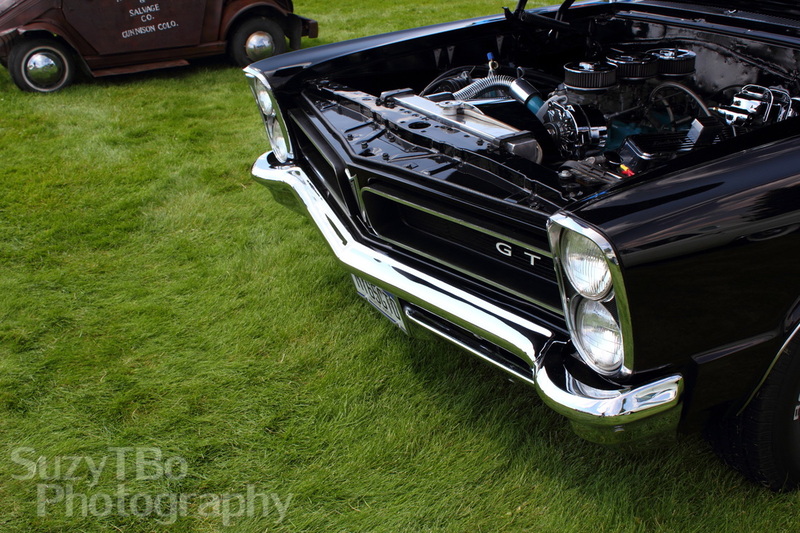 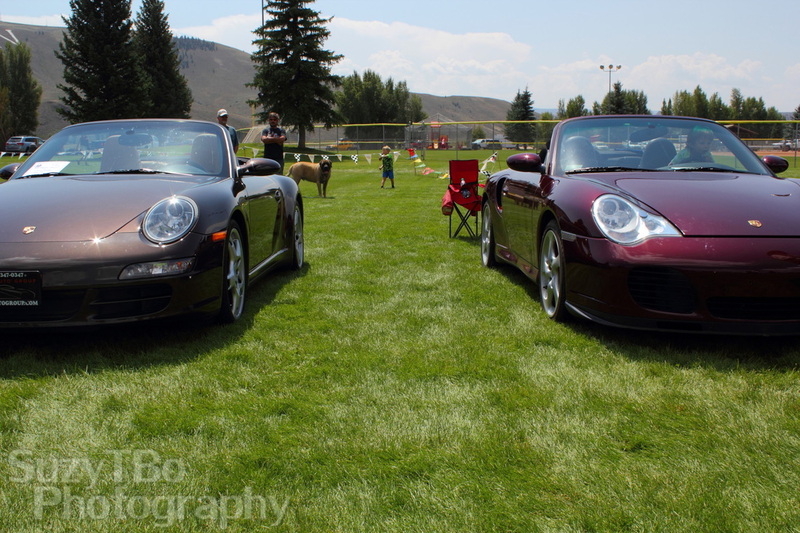 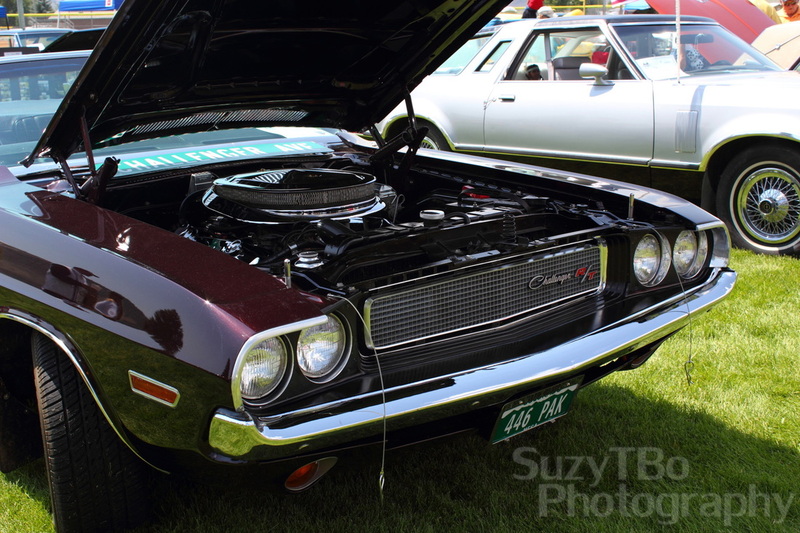 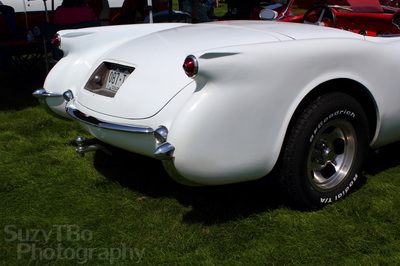 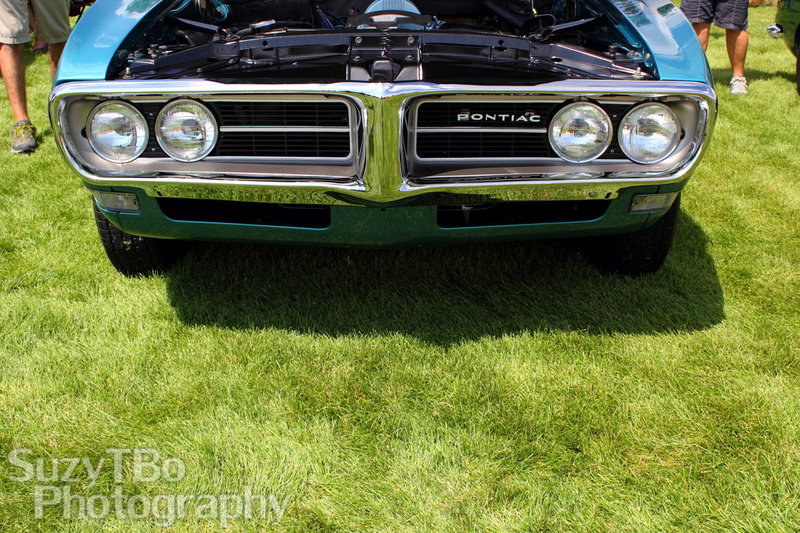 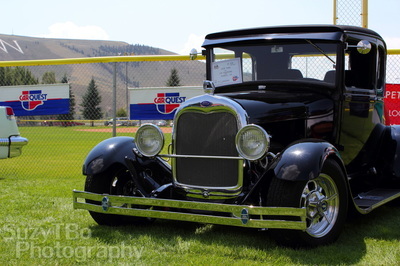 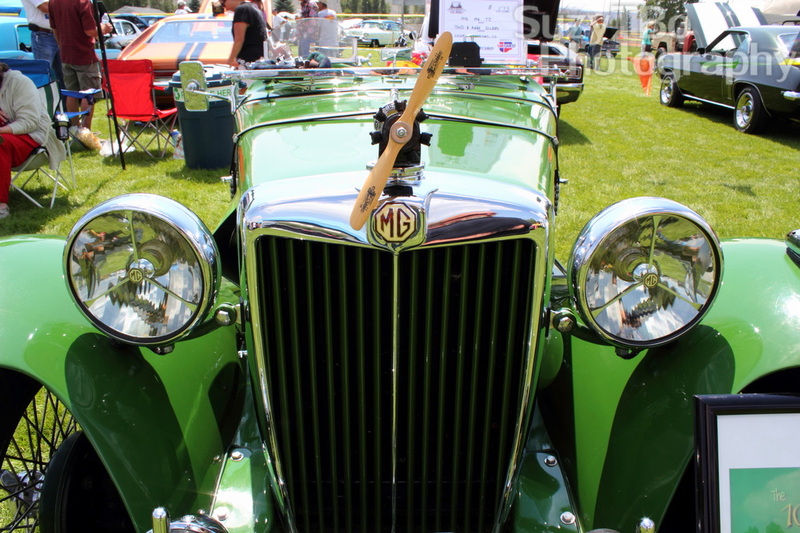 The Gunnison Car Show 2015 was a beautiful day filled with even more beautiful automobiles. 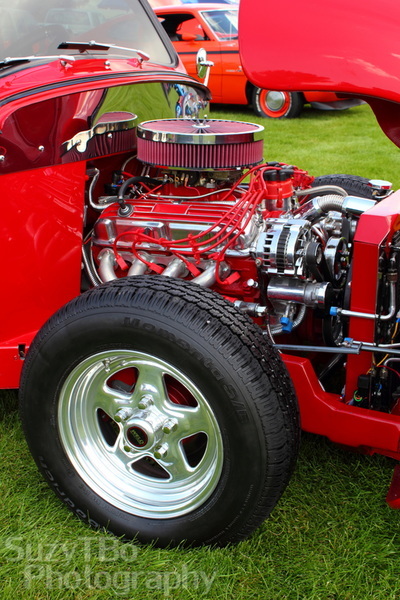 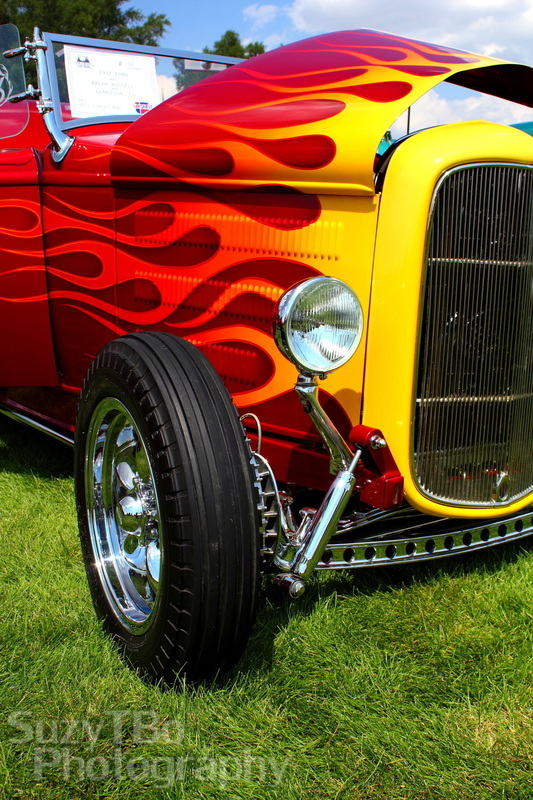 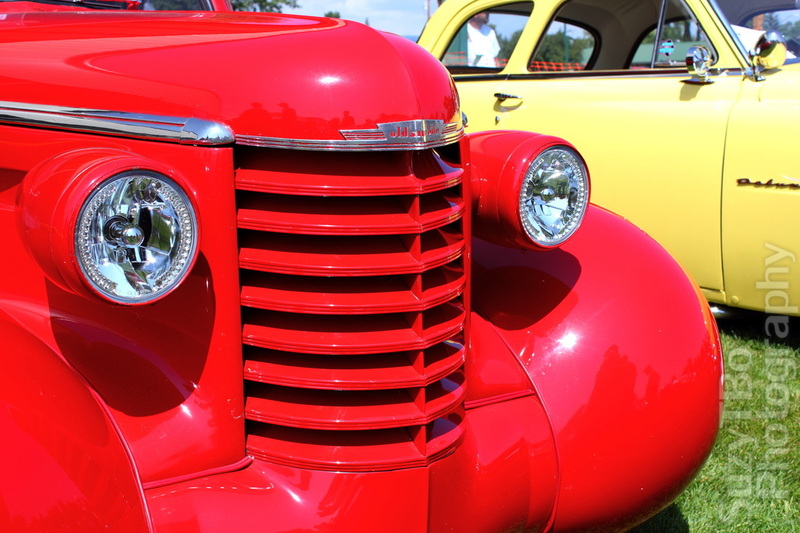 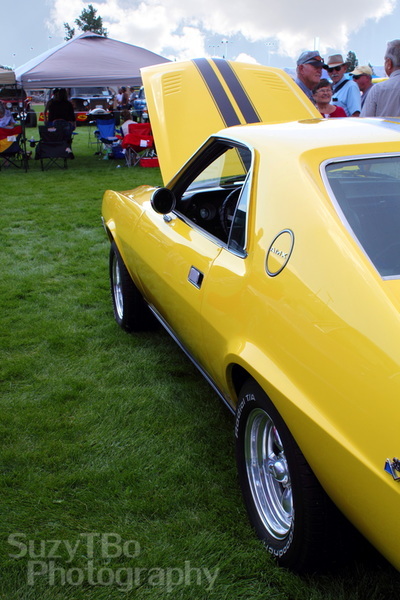 Cars, trucks, and motorcycles, old and new, restored and original, there was something for pretty near every auto enthusiast out there. 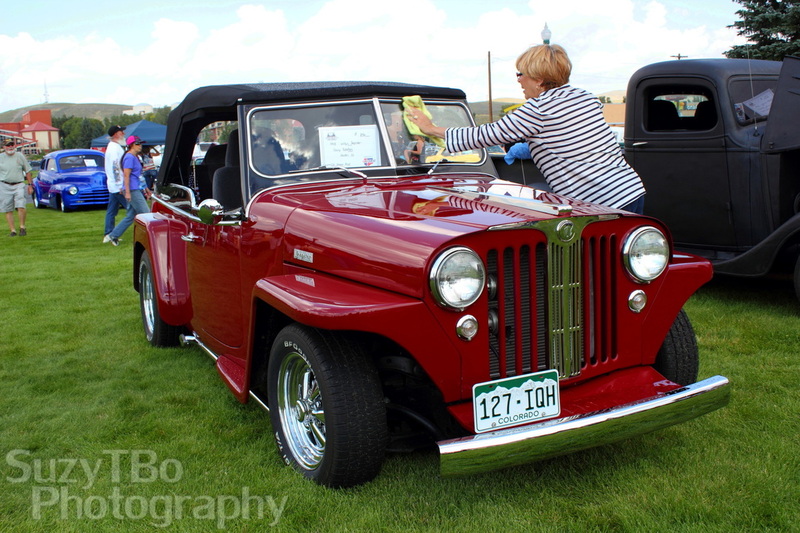 A little rain didn't dampen spirits either, it just brought out the chamois cloths and polishing rags. 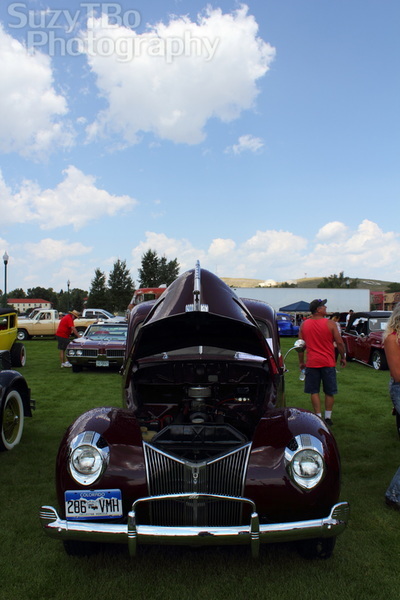 It was a great day for everyone!